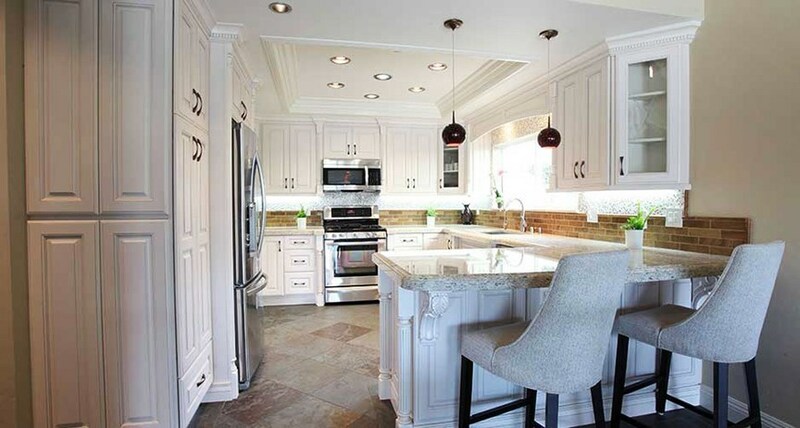 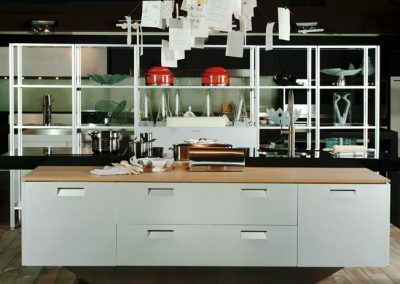 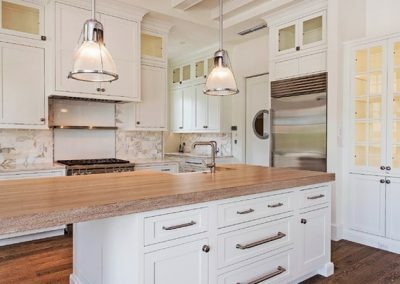 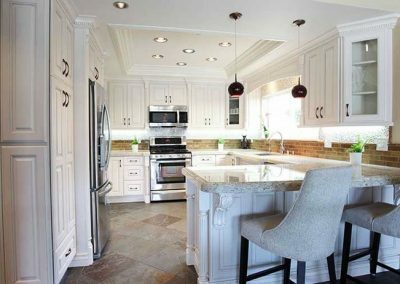 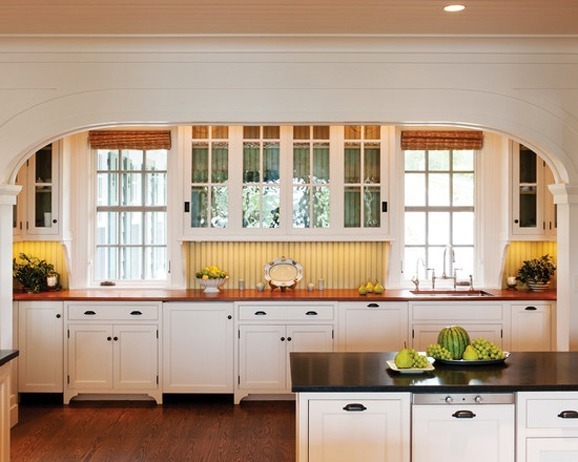 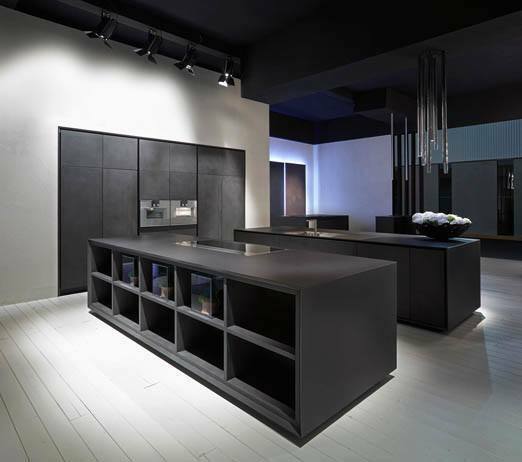 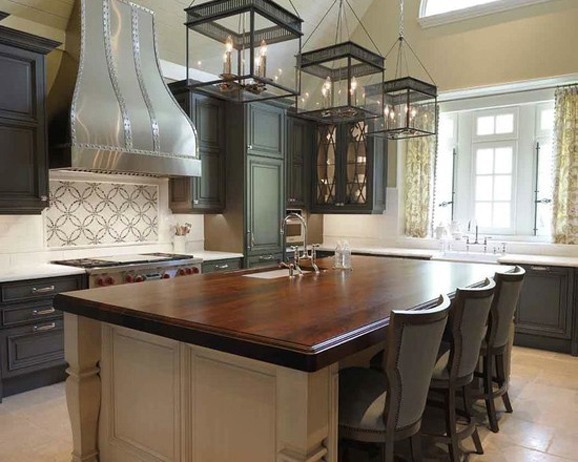 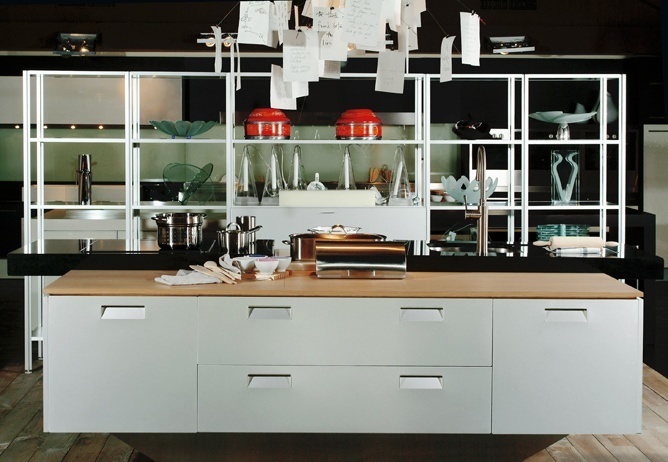 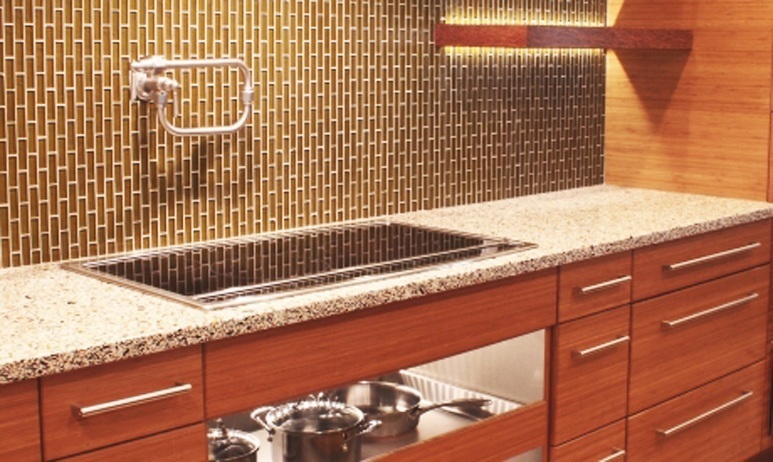 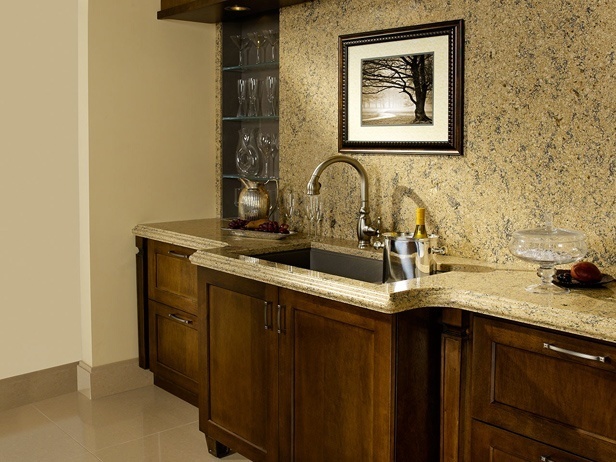 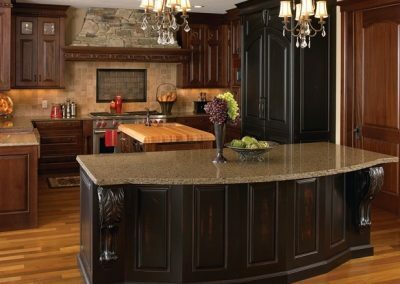 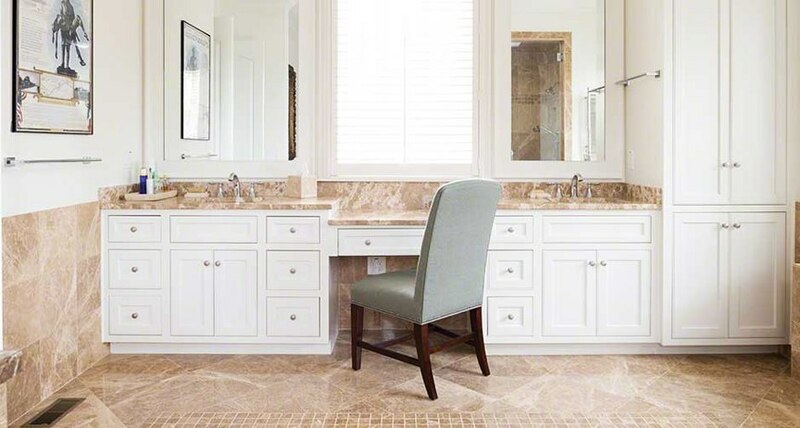 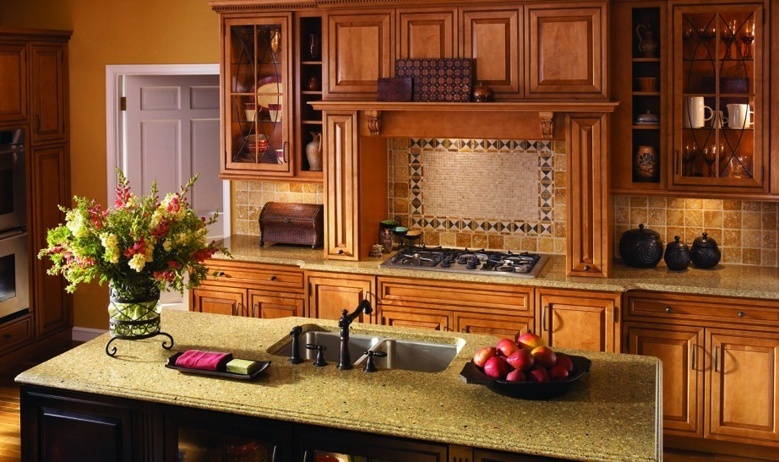 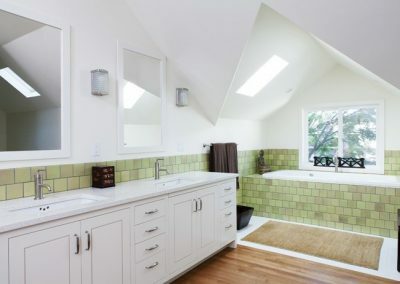 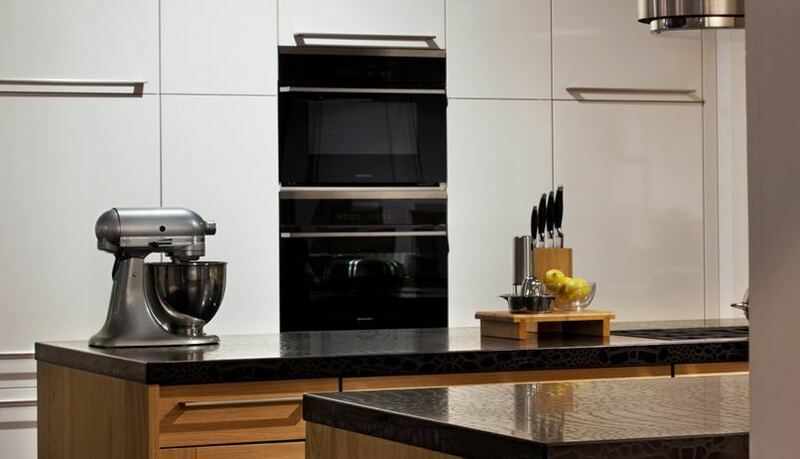 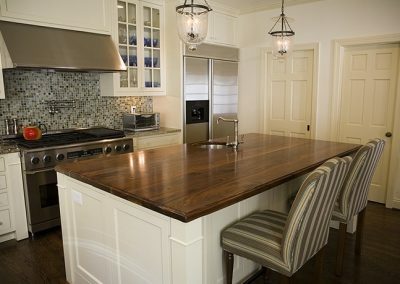 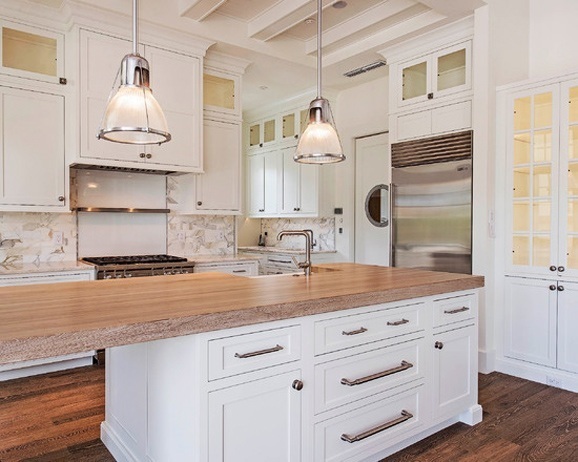 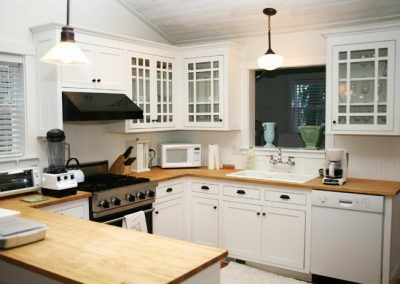 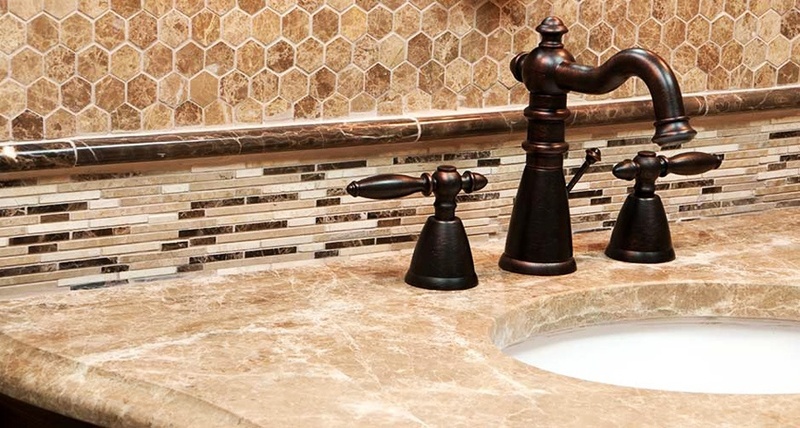 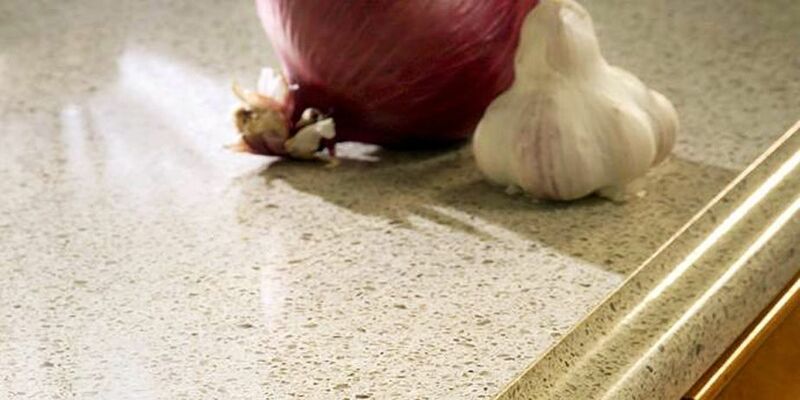 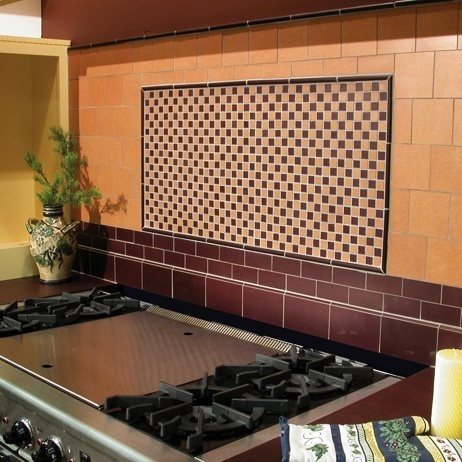 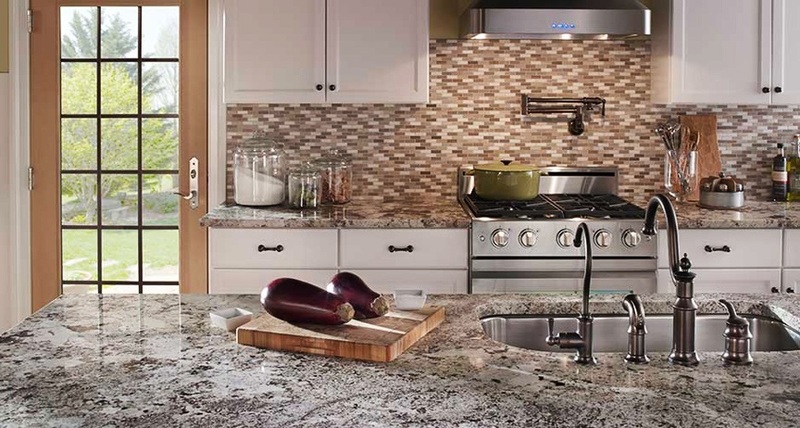 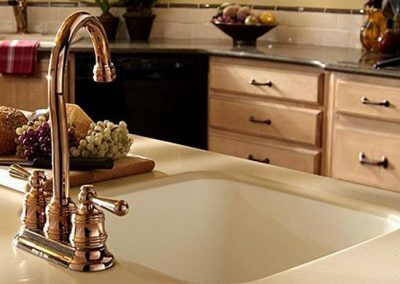 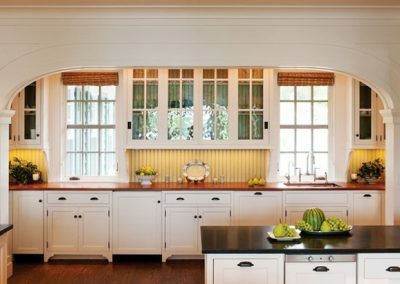 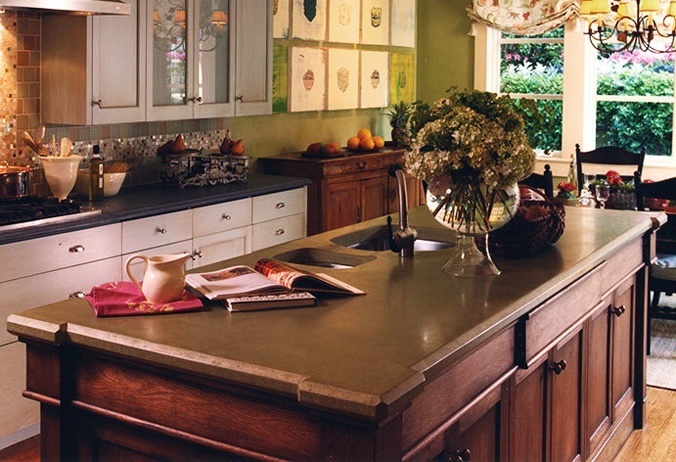 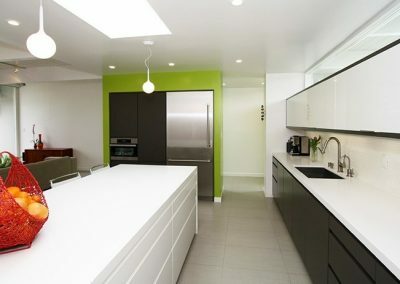 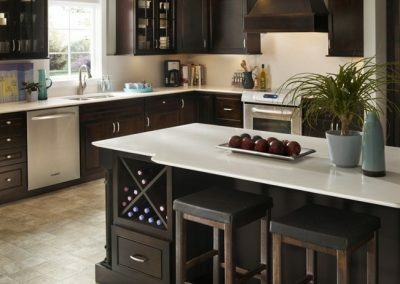 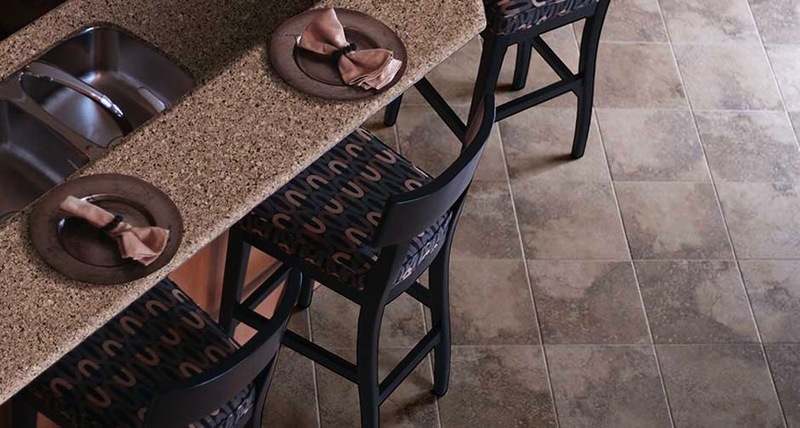 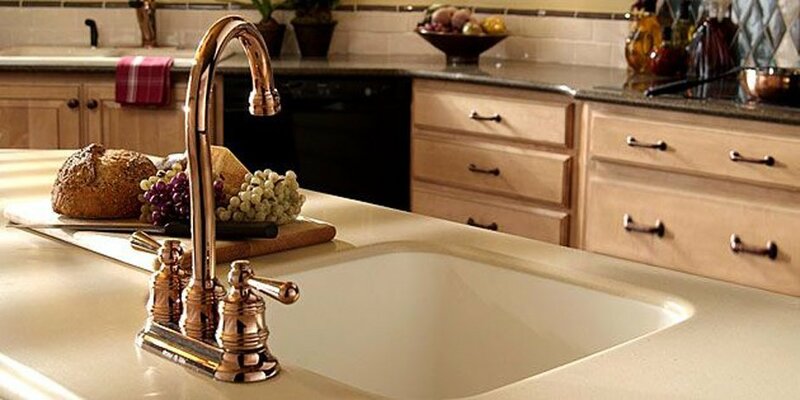 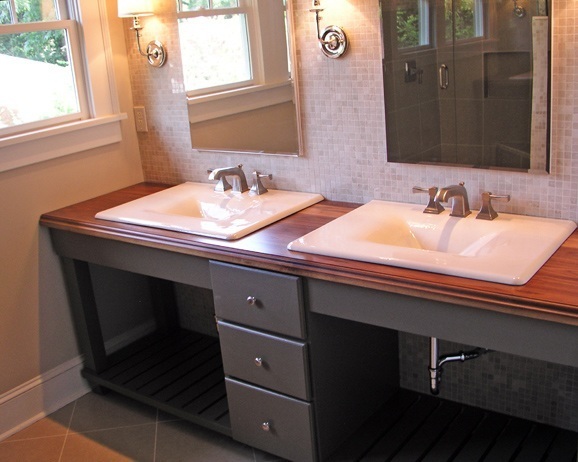 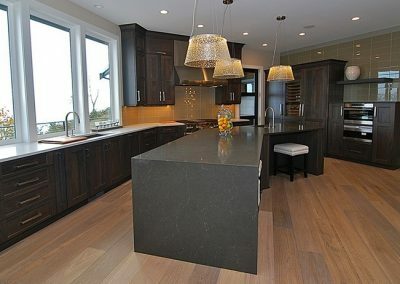 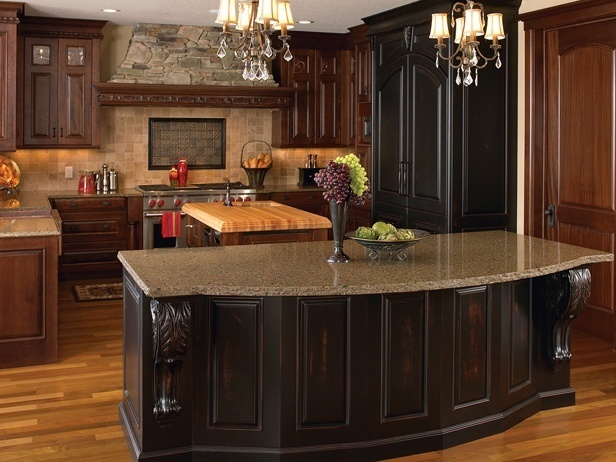 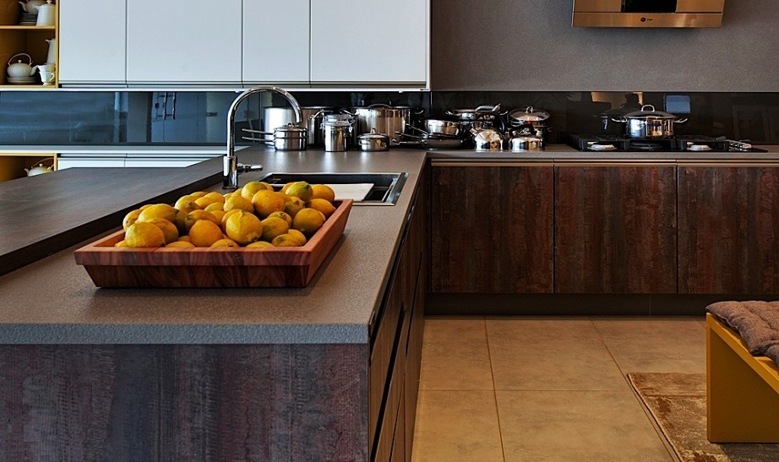 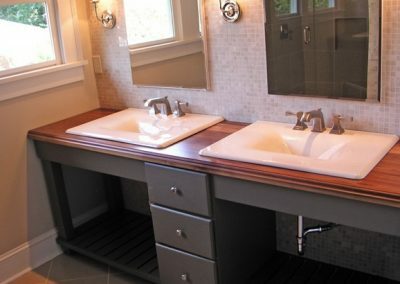 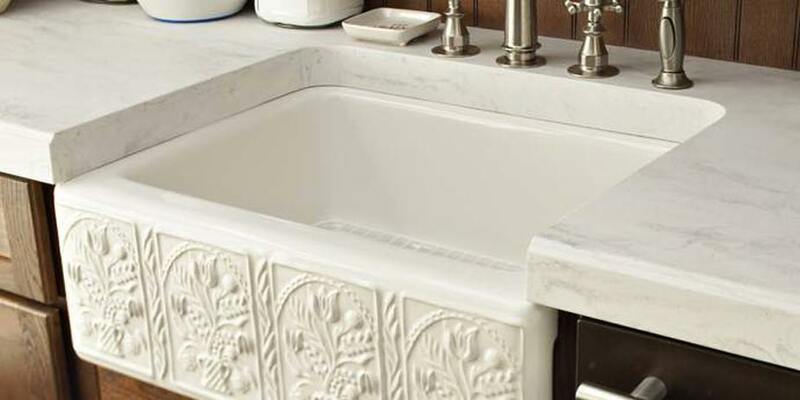 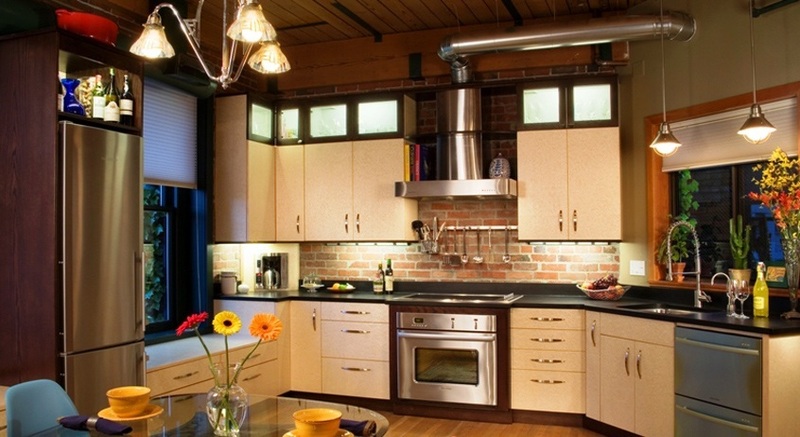 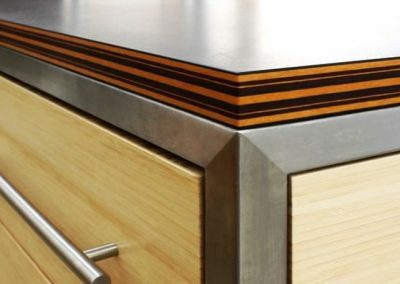 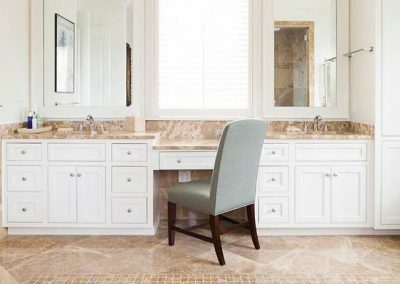 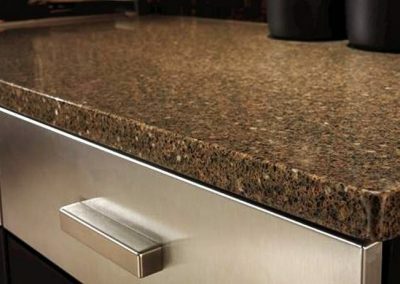 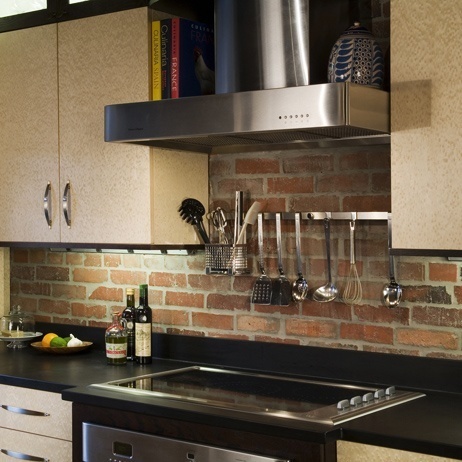 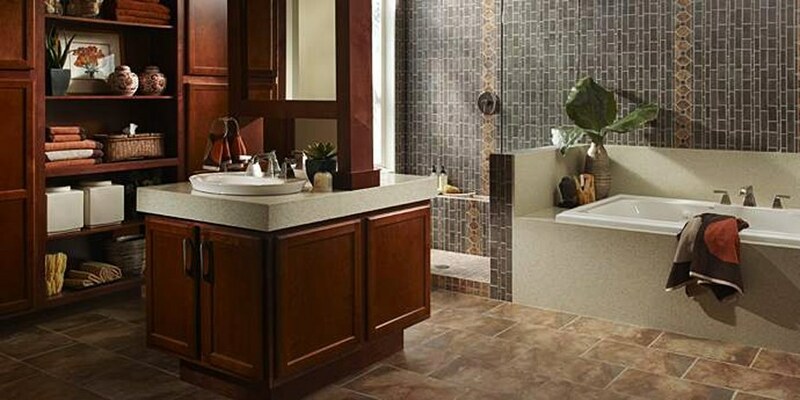 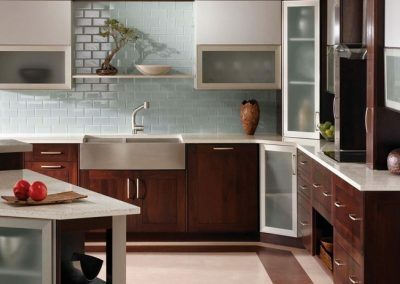 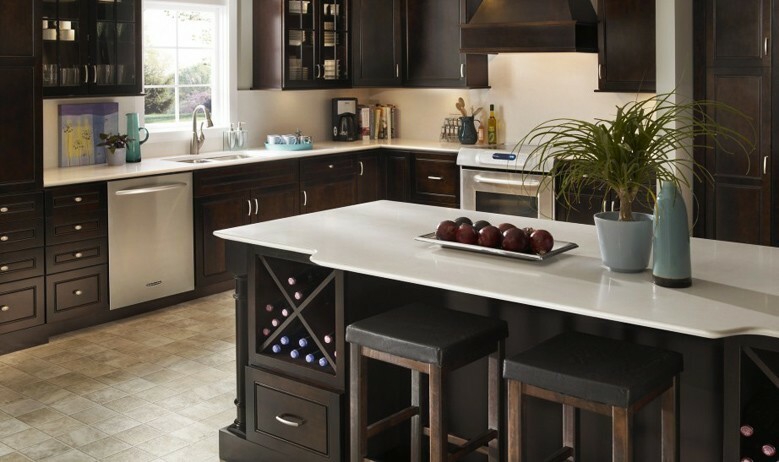 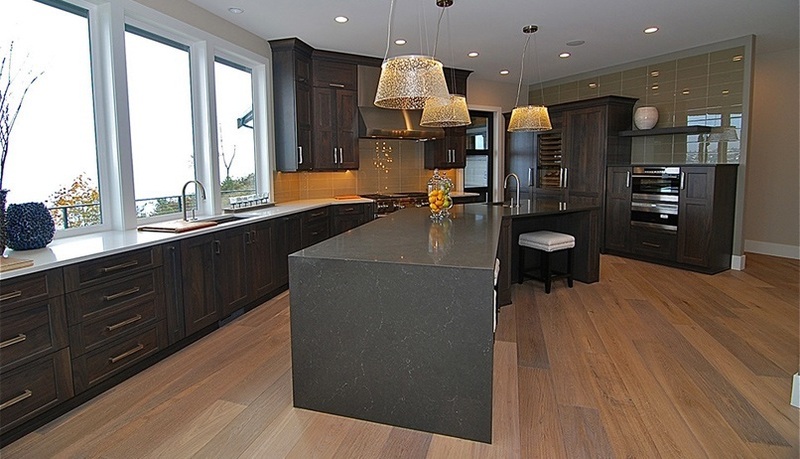 Once the desired cabinets have selected, it’s time to find the perfect surface to make your kitchen or bath complete. 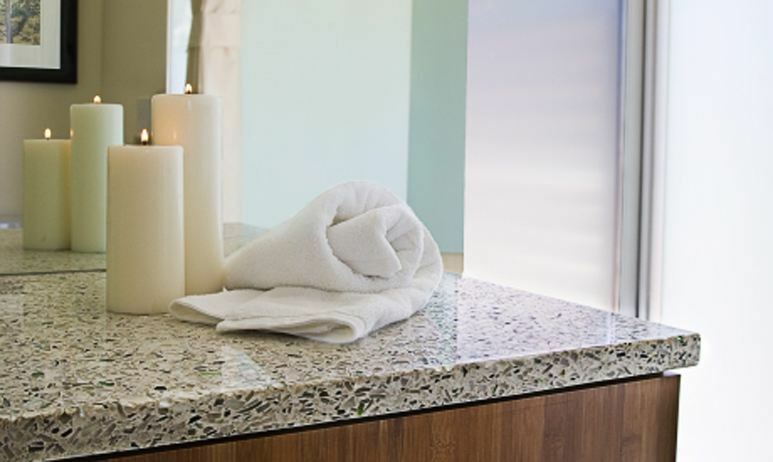 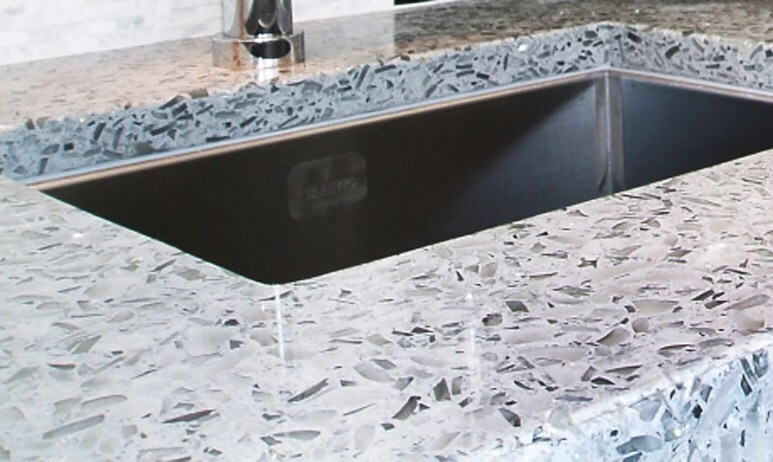 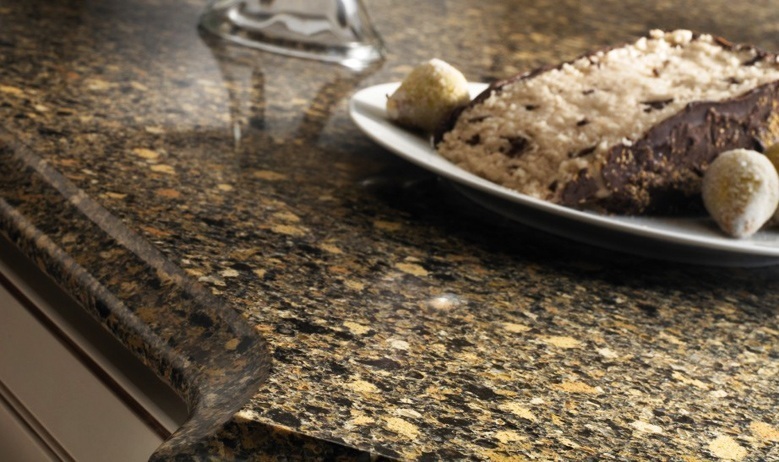 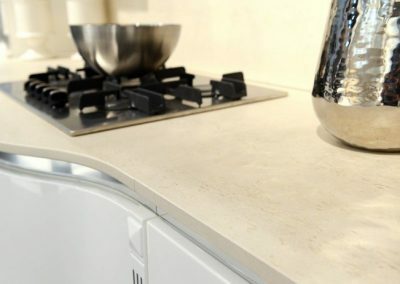 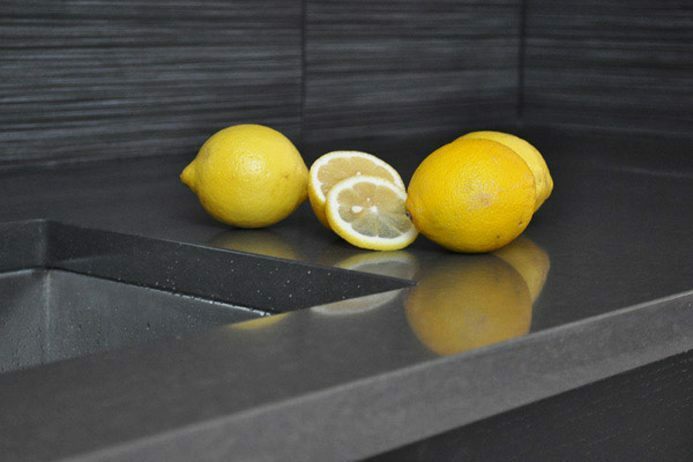 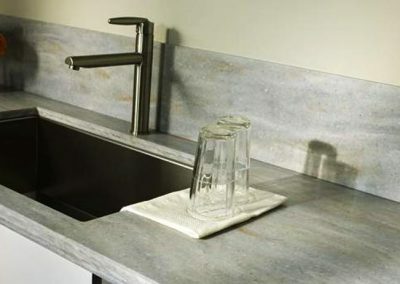 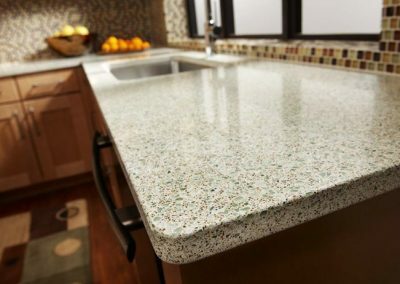 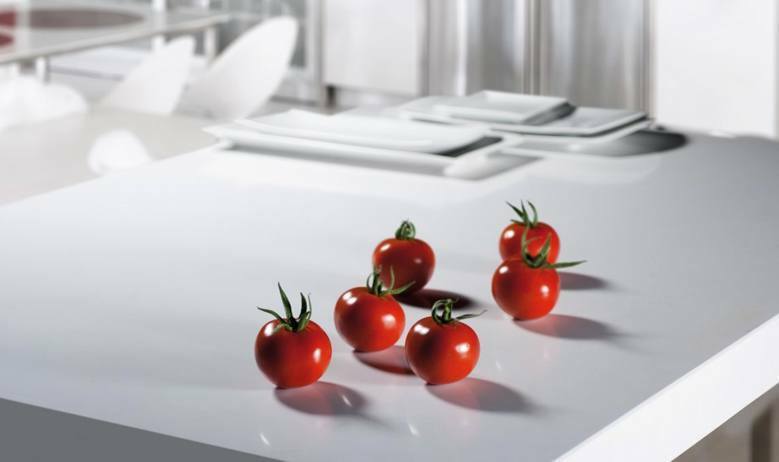 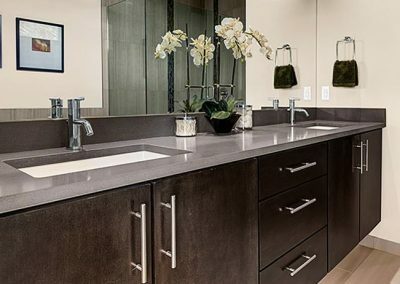 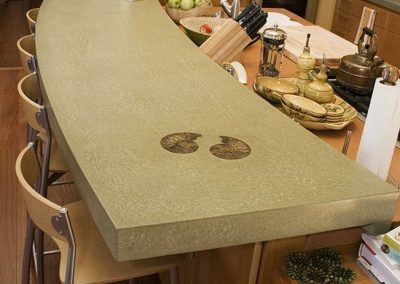 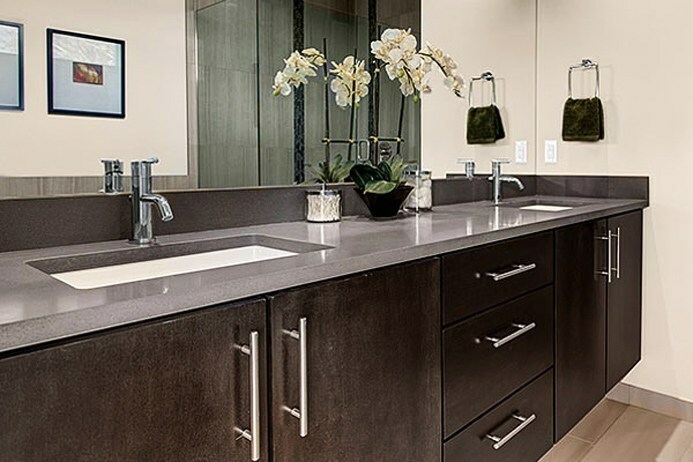 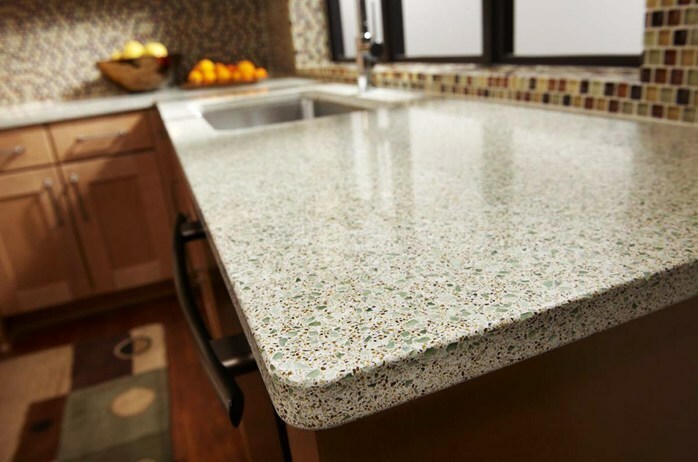 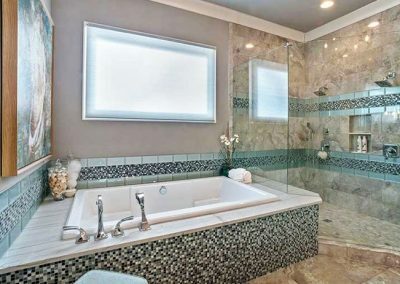 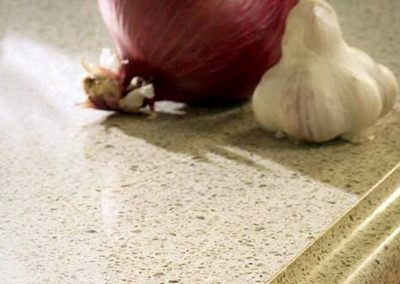 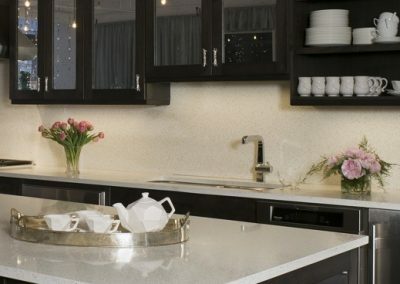 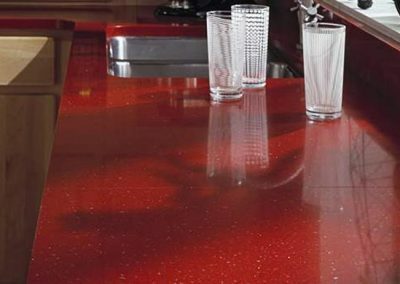 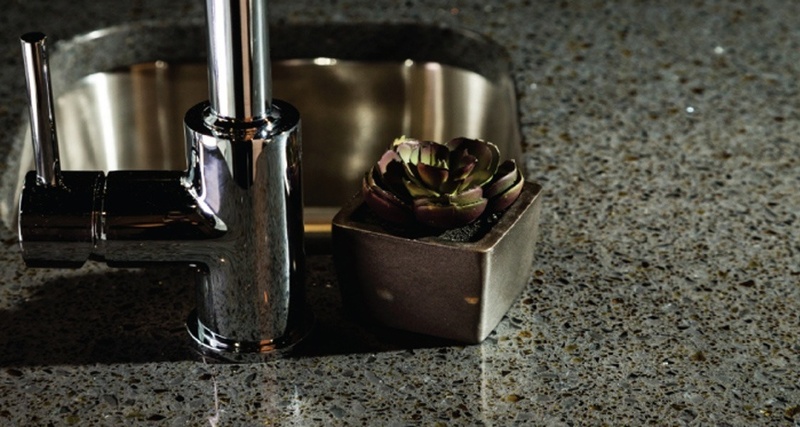 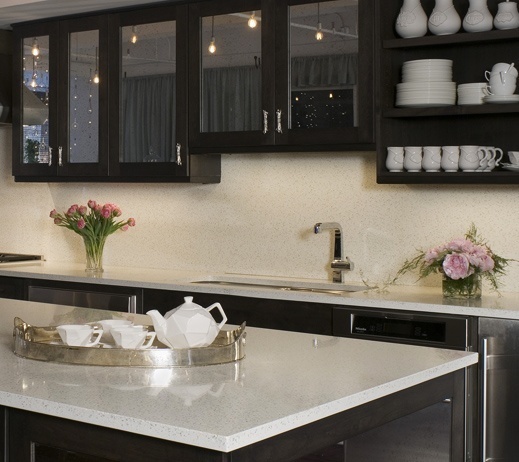 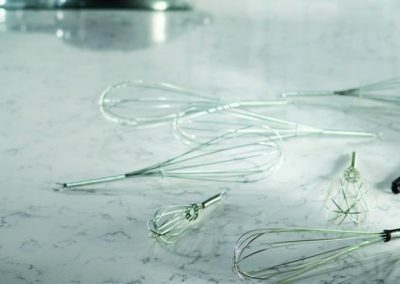 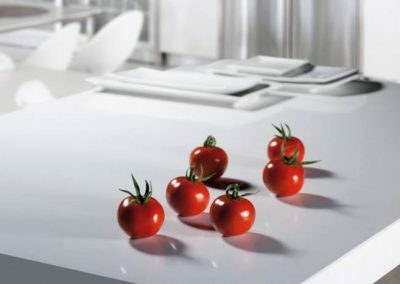 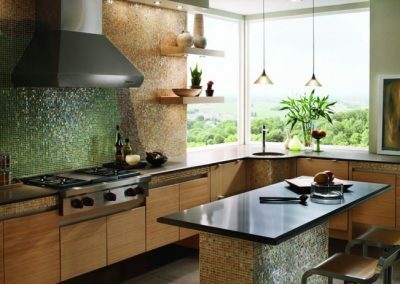 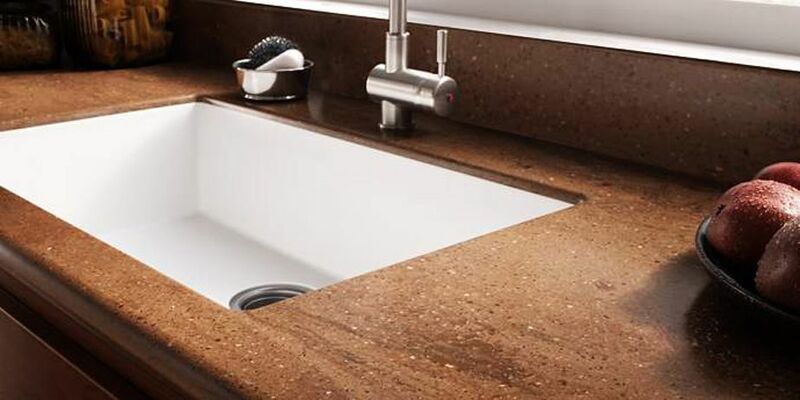 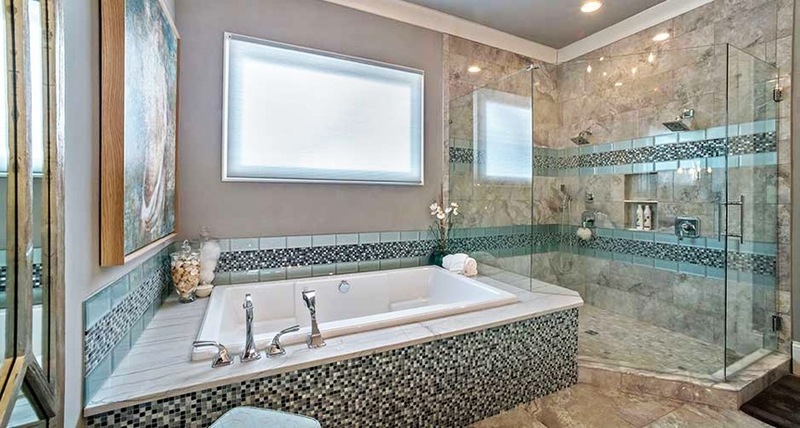 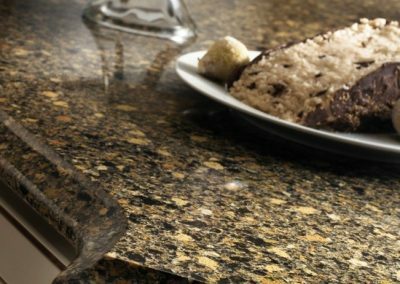 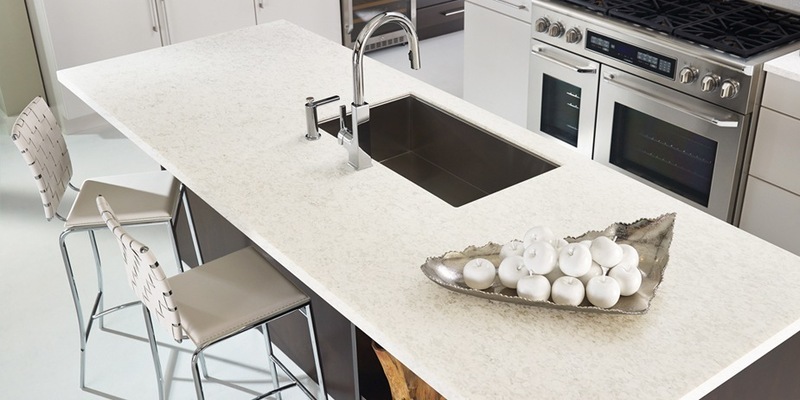 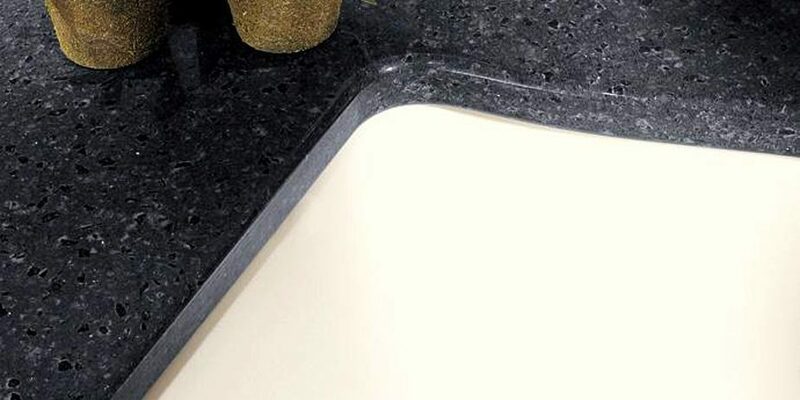 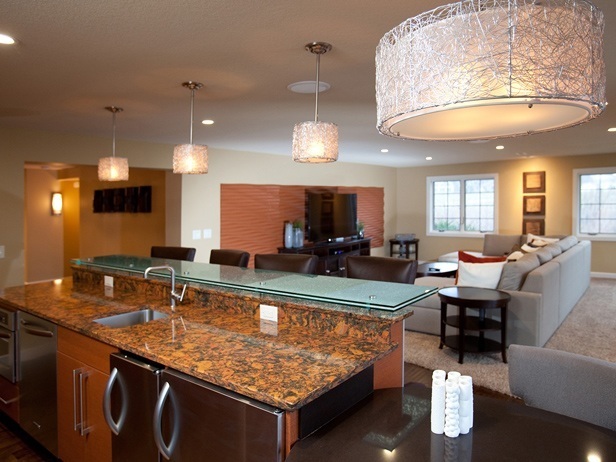 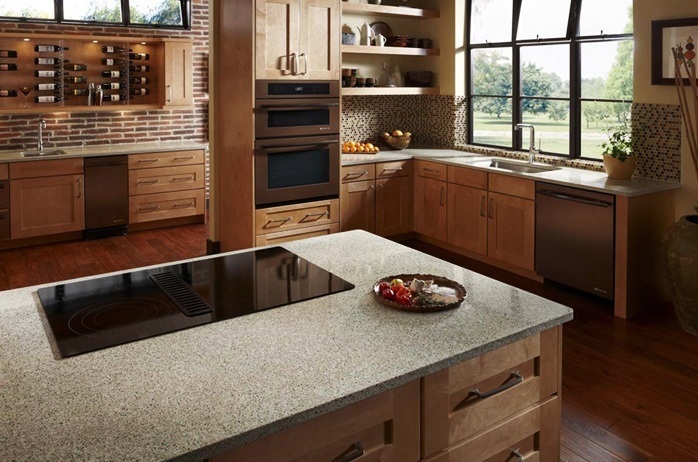 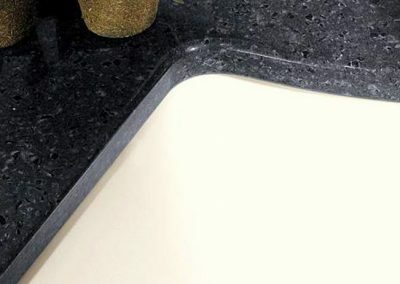 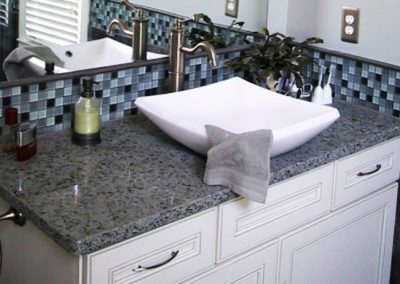 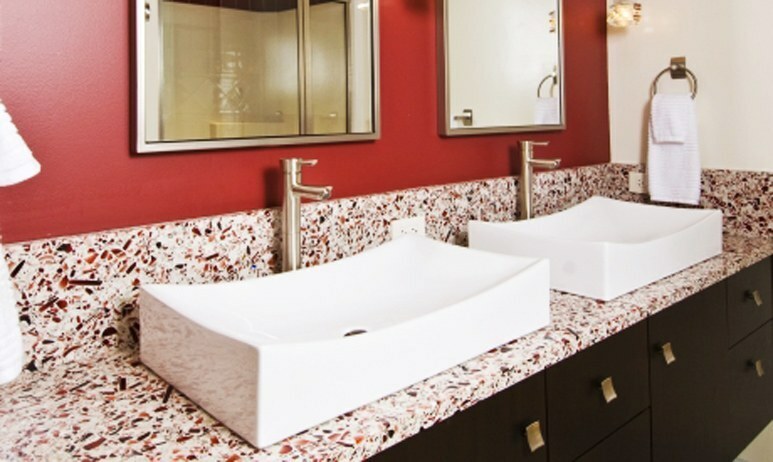 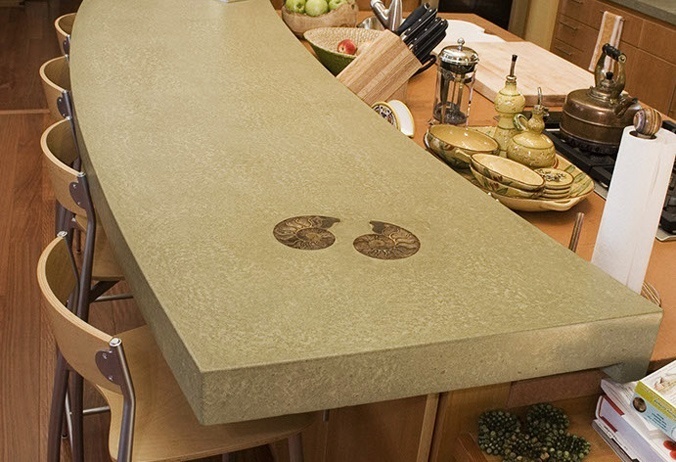 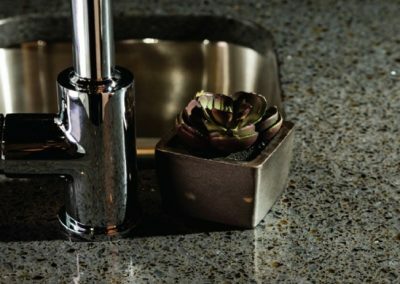 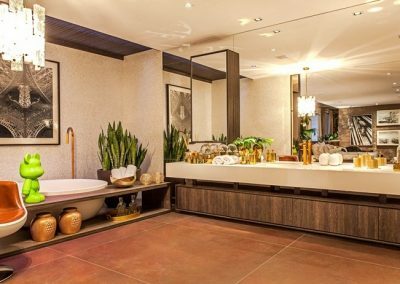 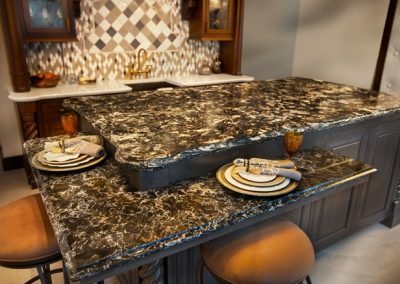 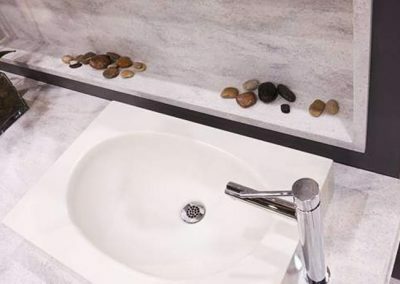 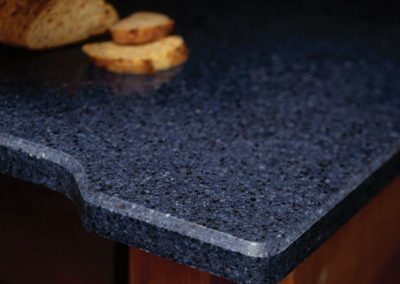 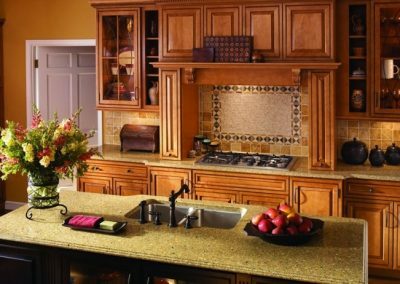 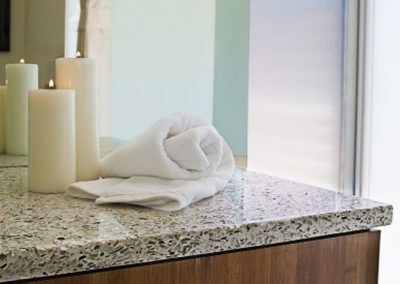 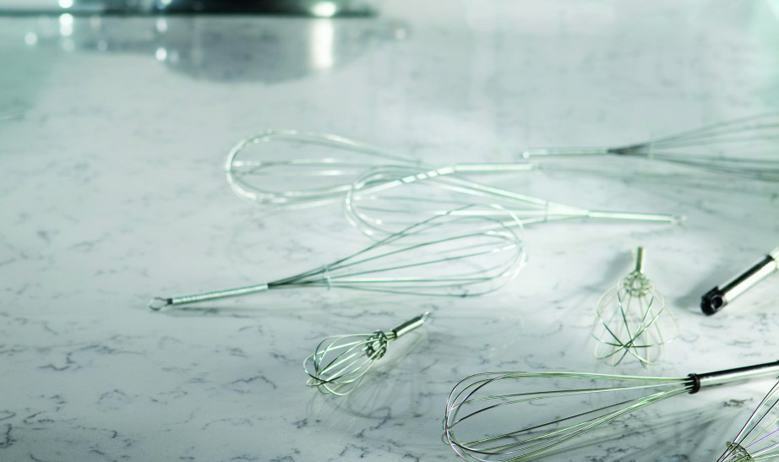 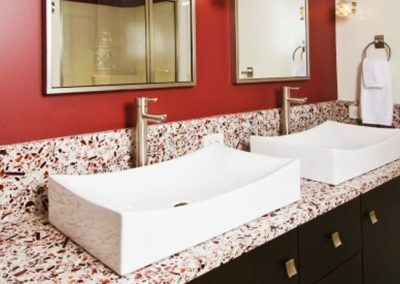 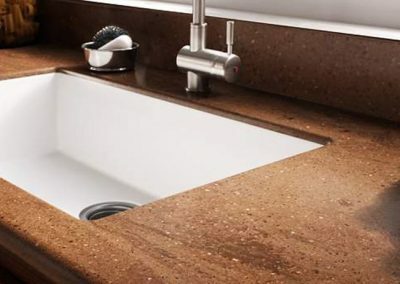 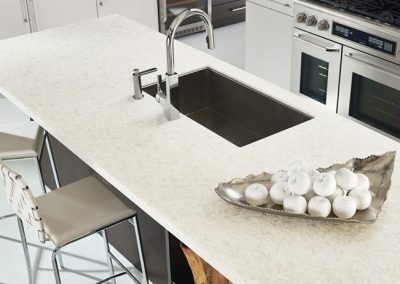 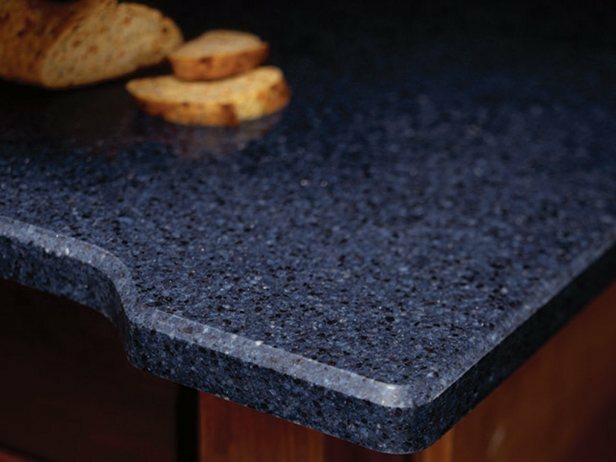 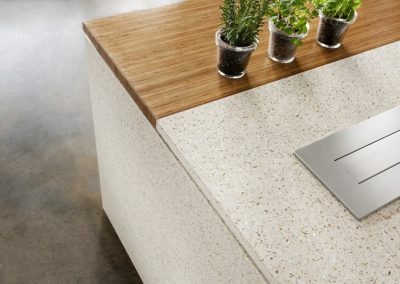 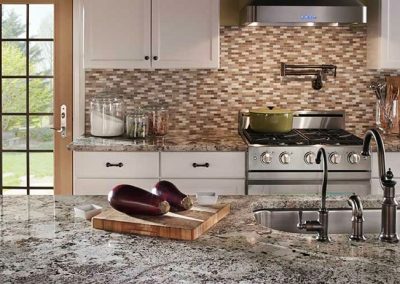 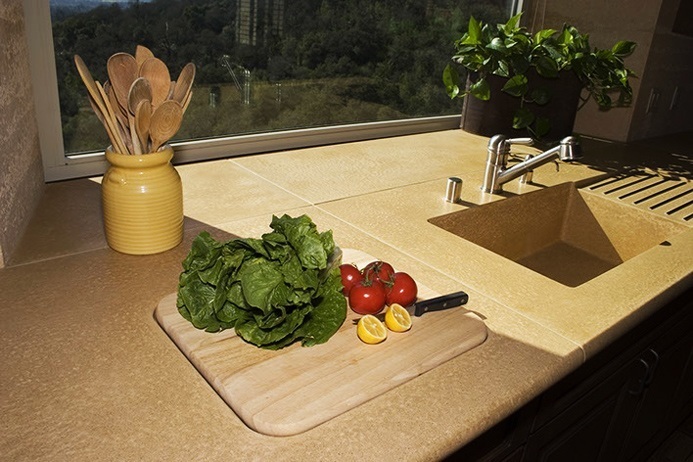 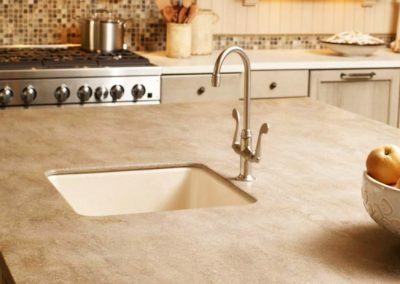 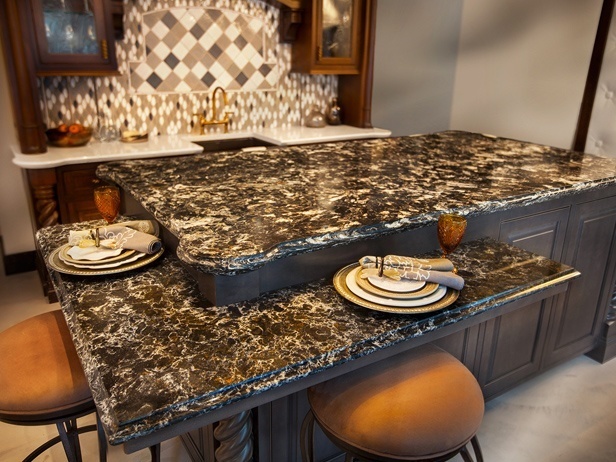 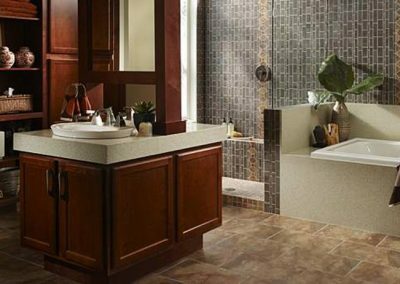 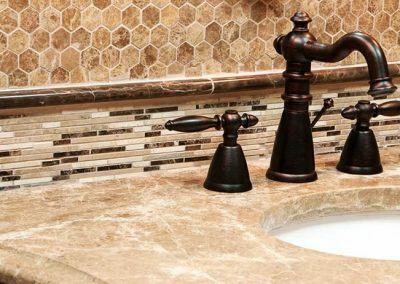 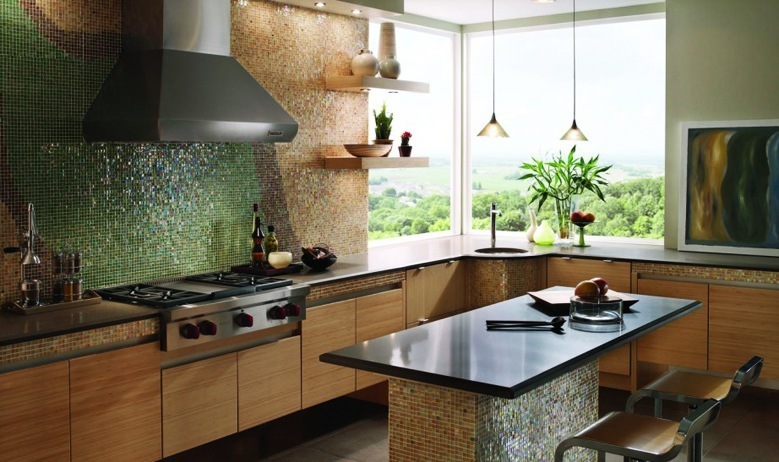 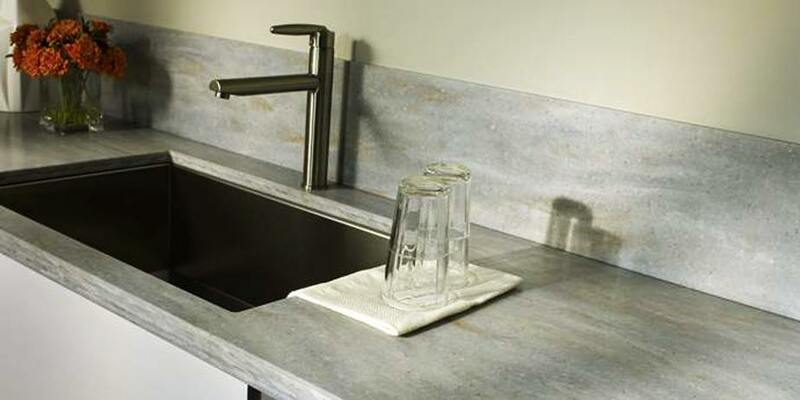 With an easy visit to our Showroom, homeowners will find the best quality countertops available at Santa Cruz Kitchen & Bath. 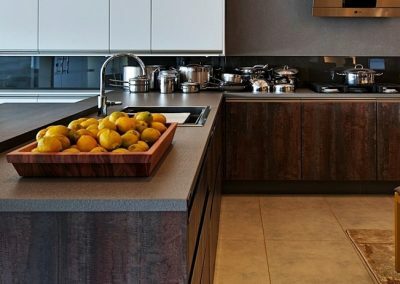 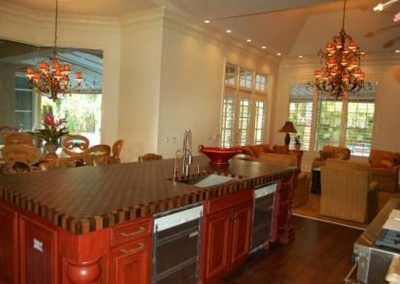 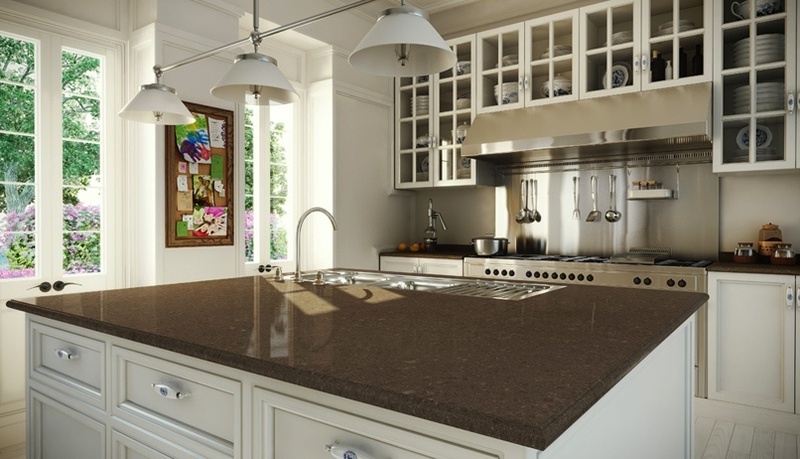 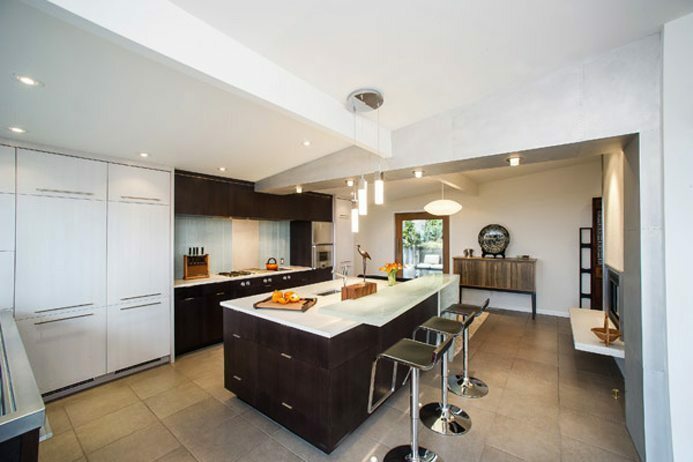 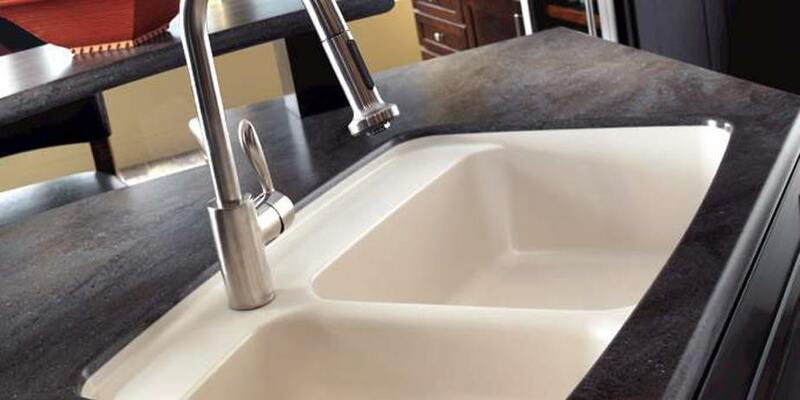 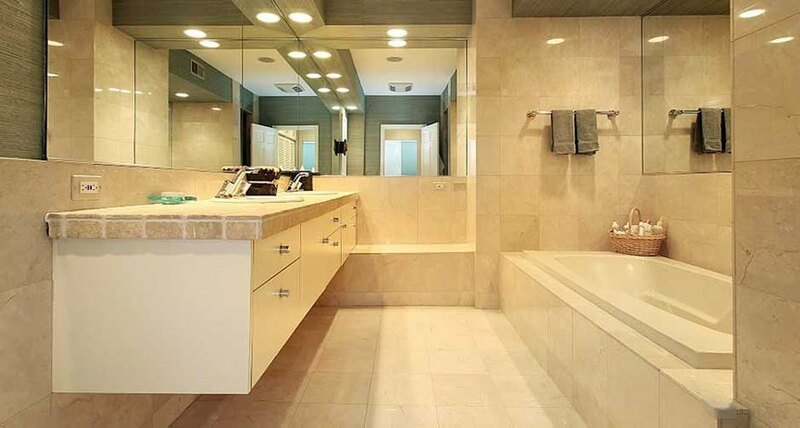 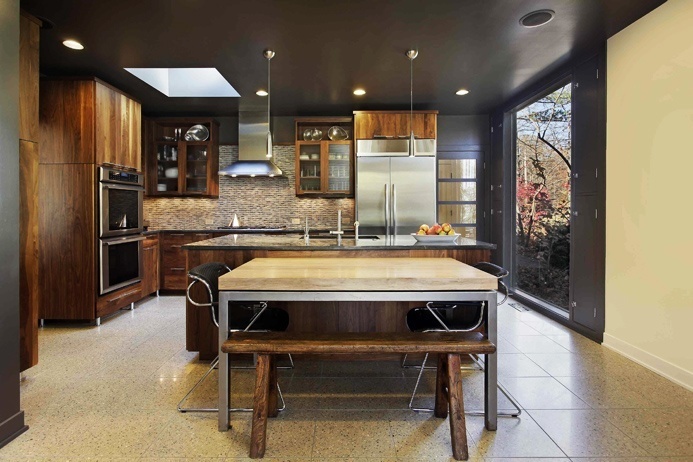 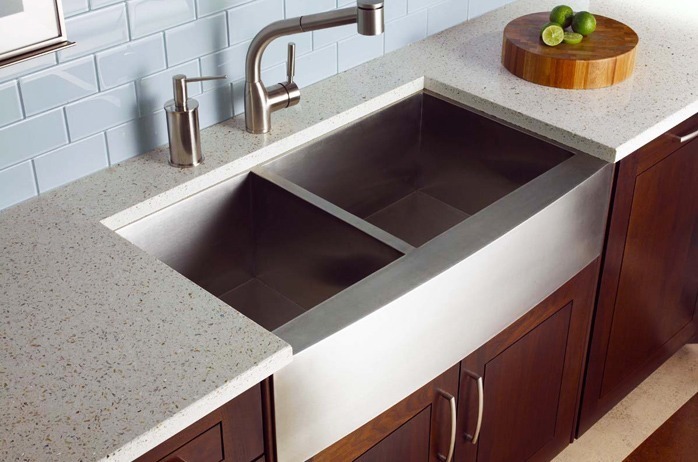 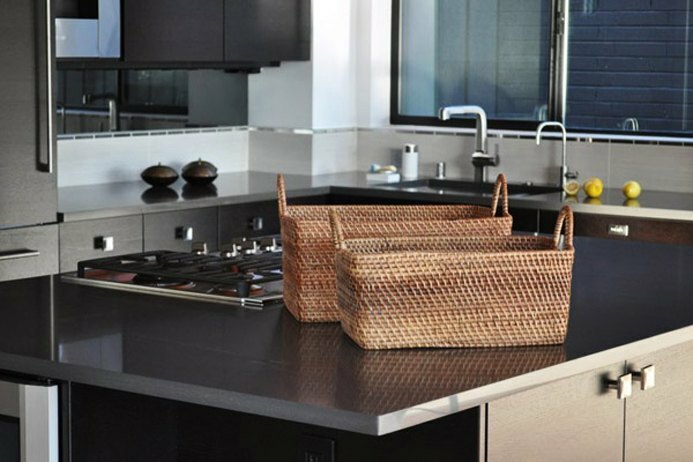 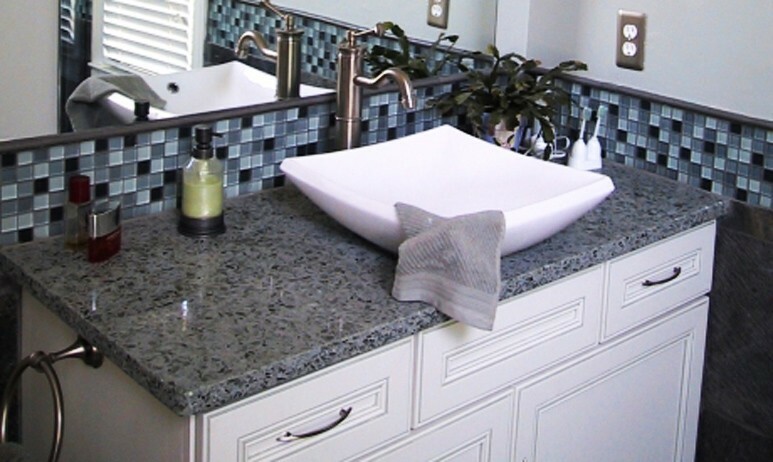 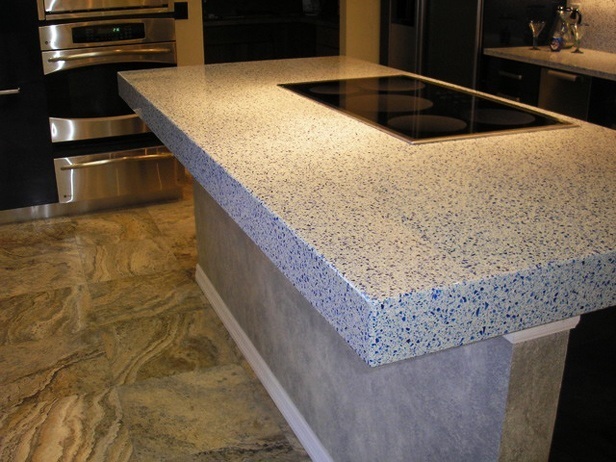 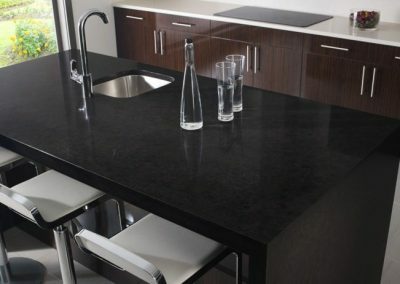 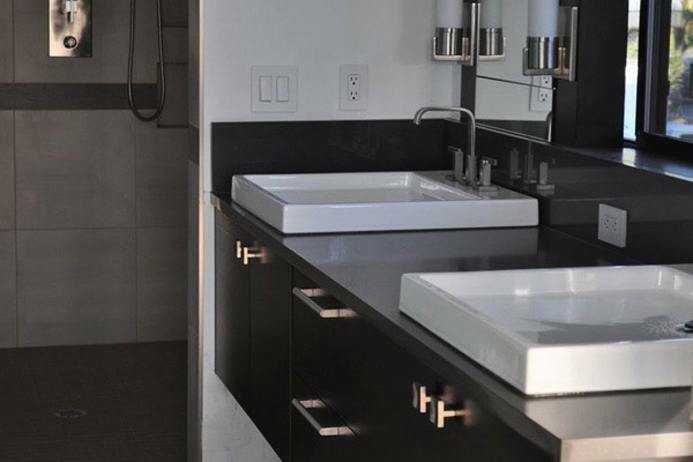 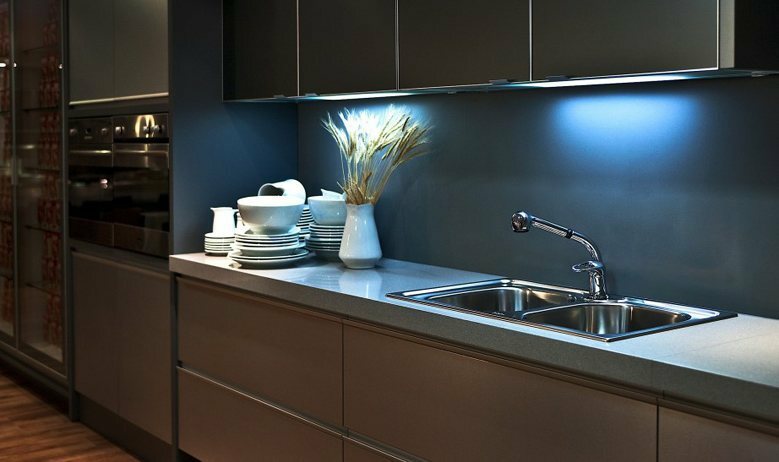 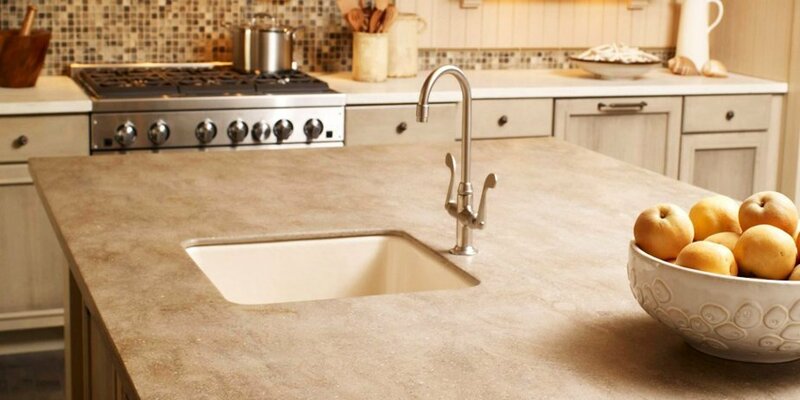 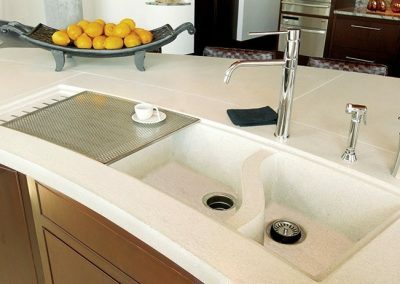 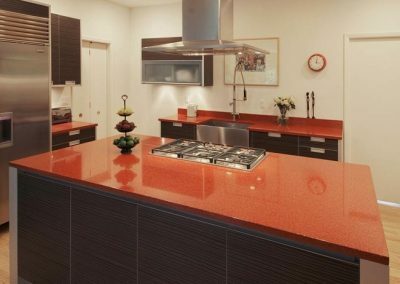 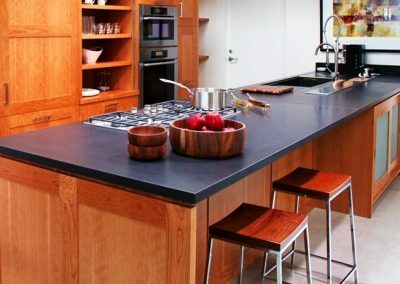 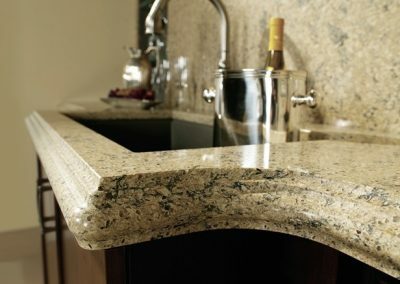 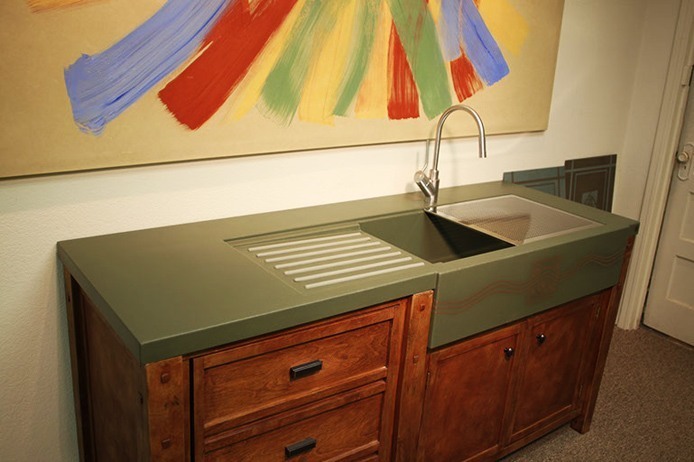 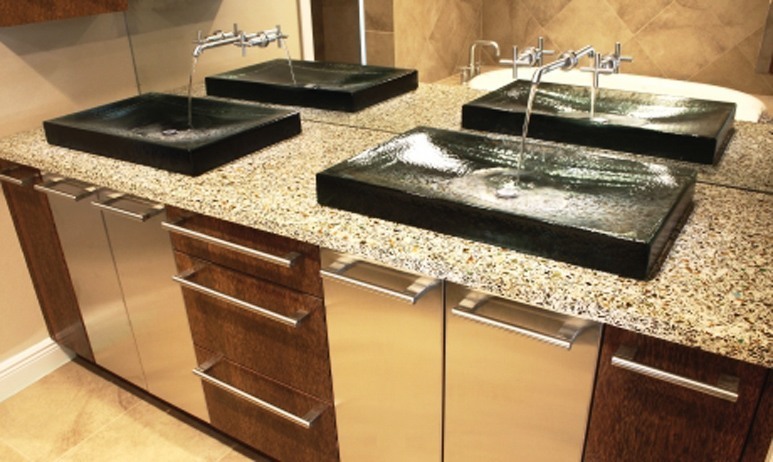 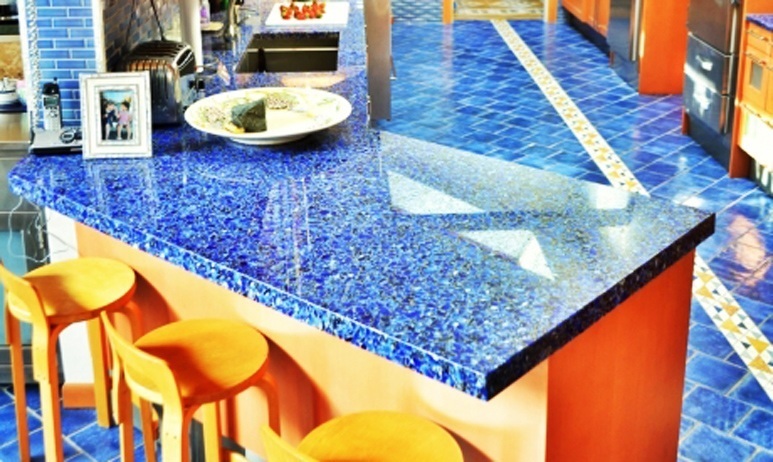 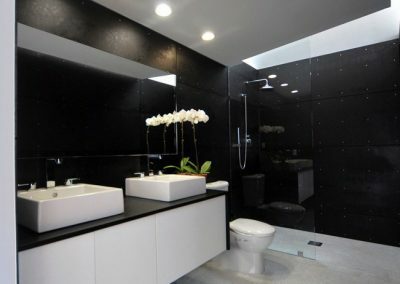 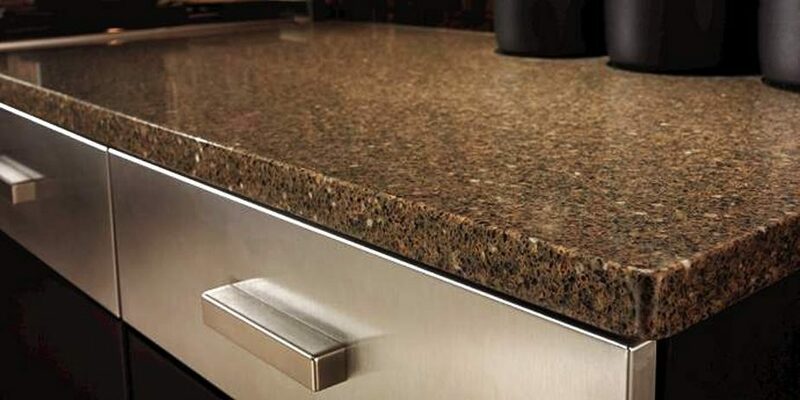 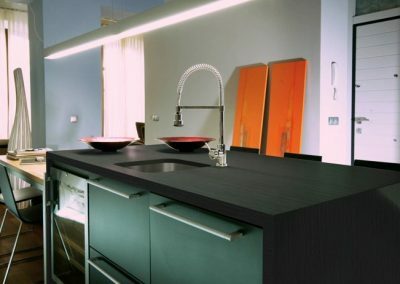 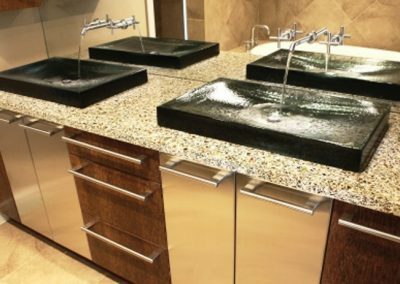 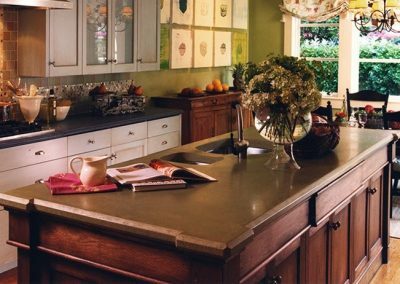 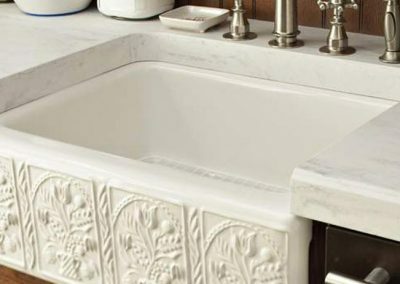 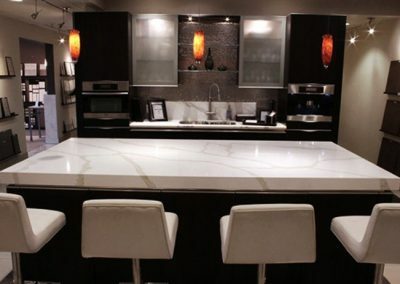 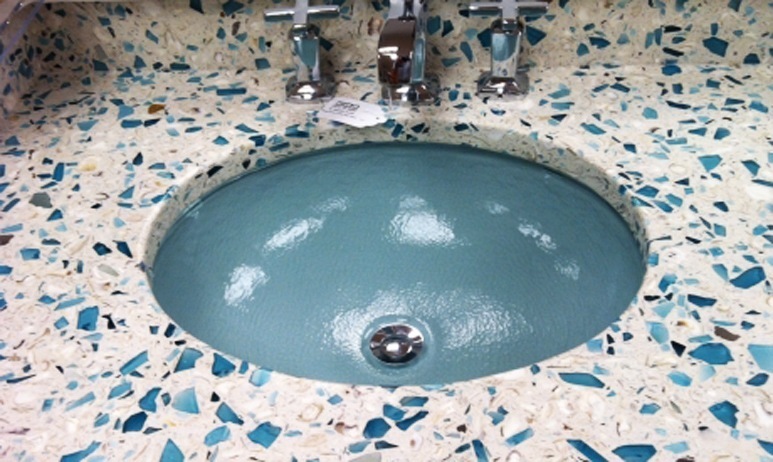 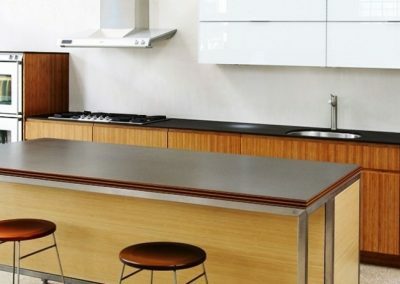 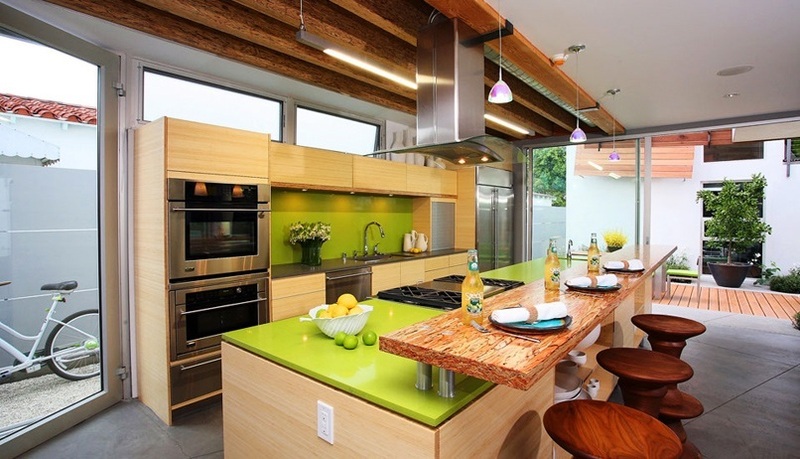 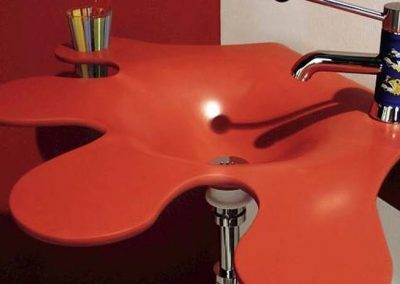 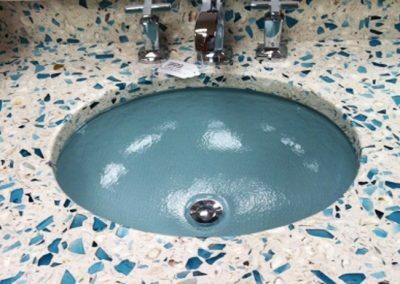 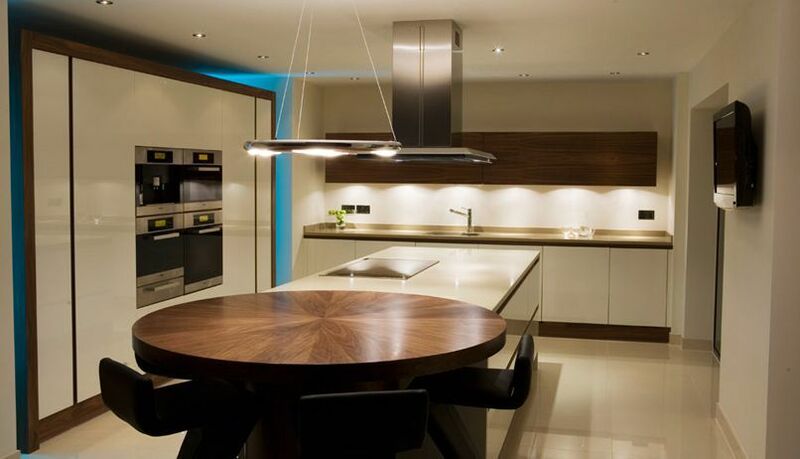 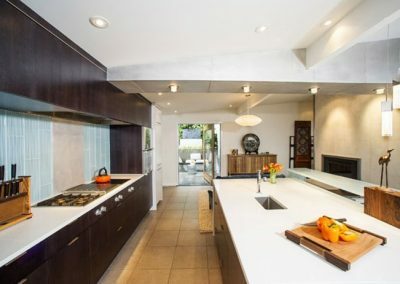 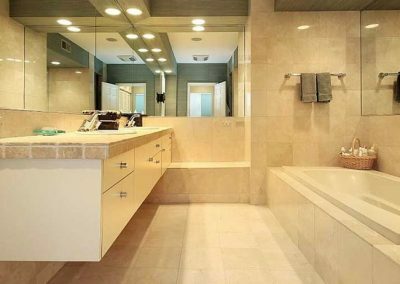 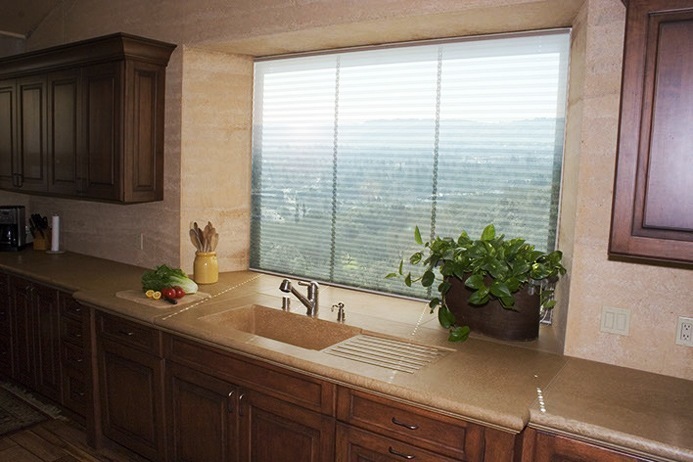 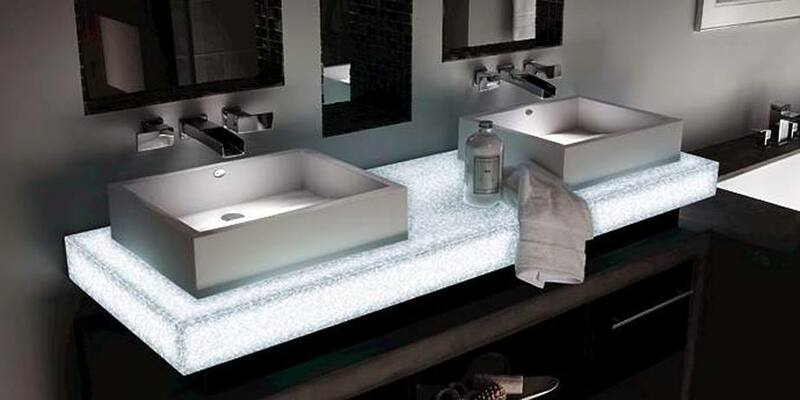 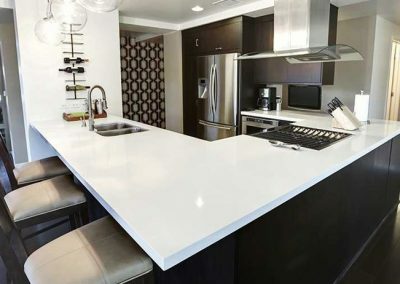 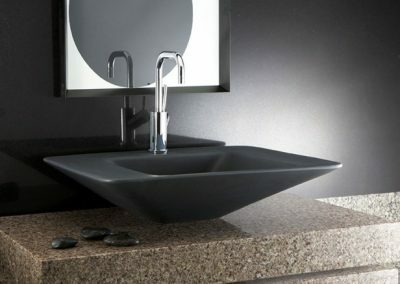 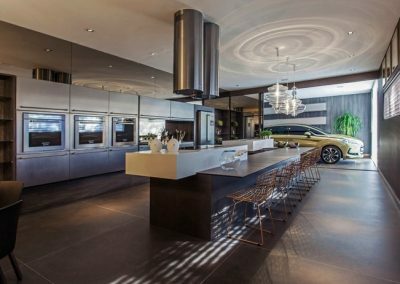 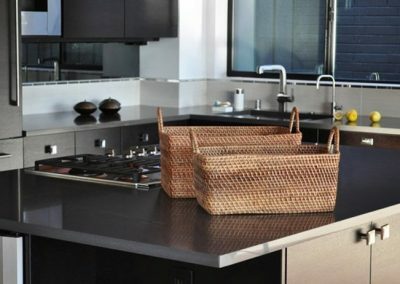 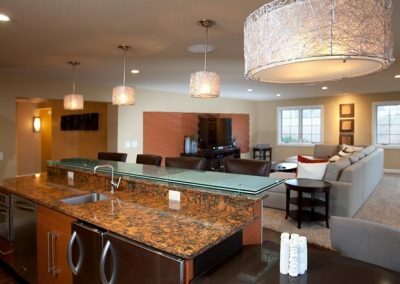 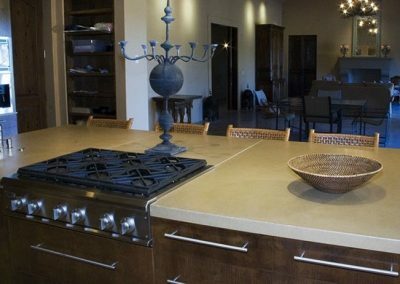 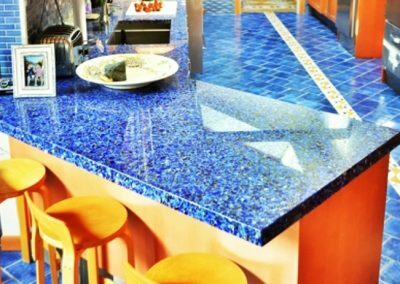 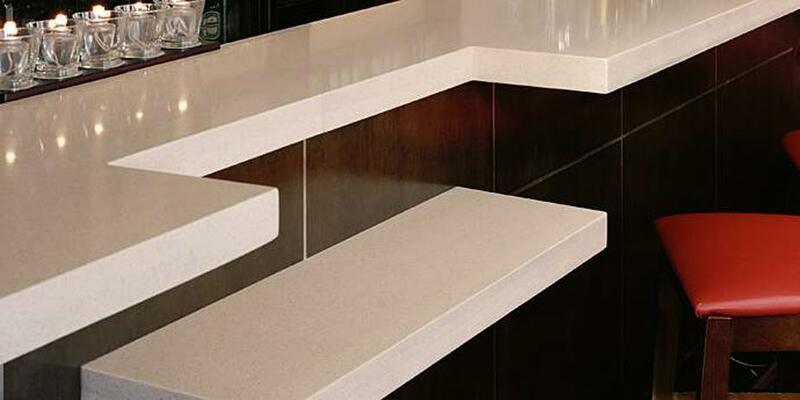 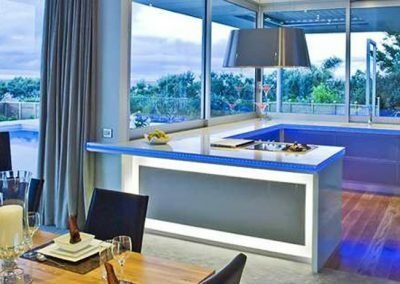 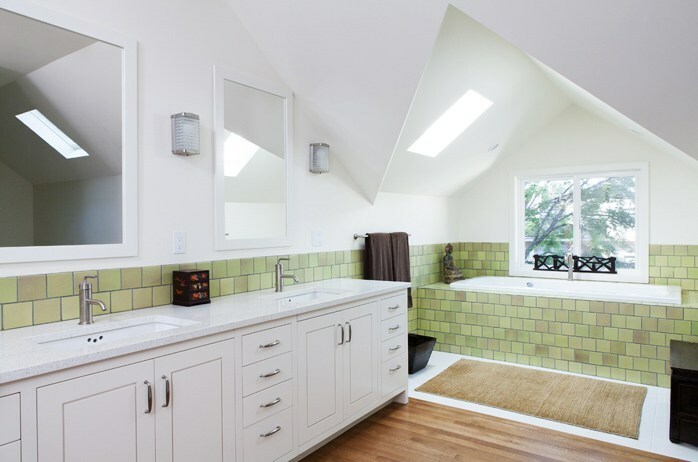 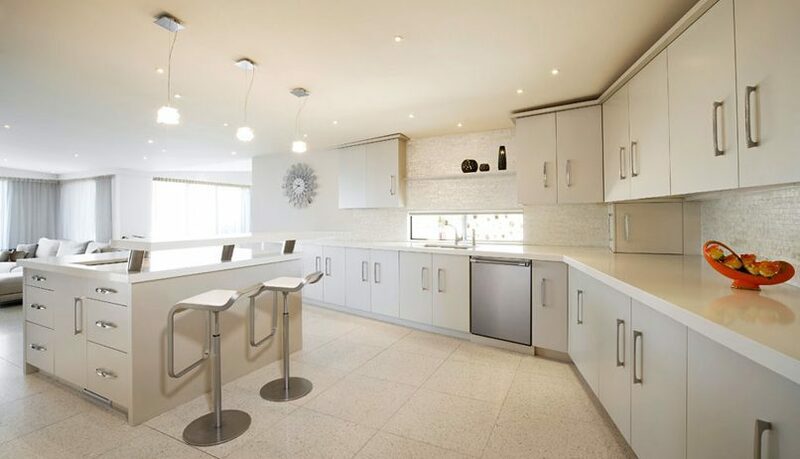 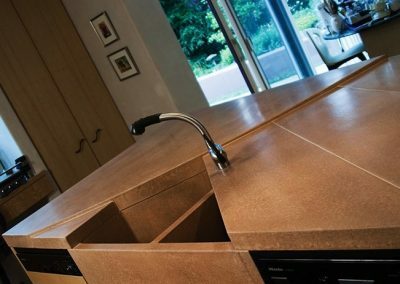 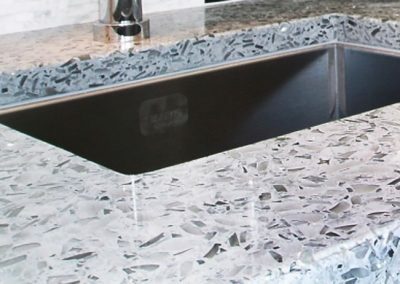 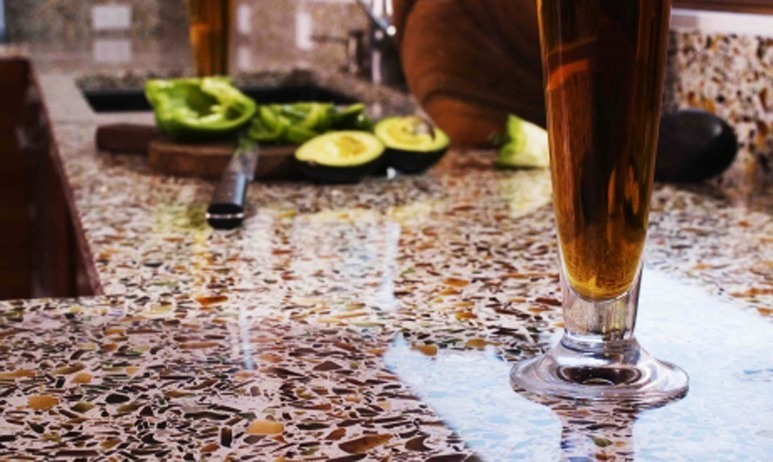 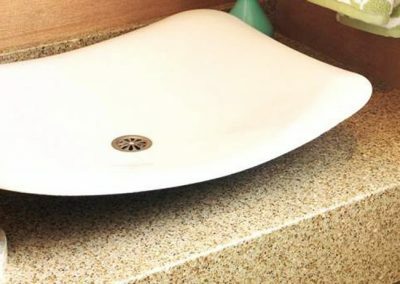 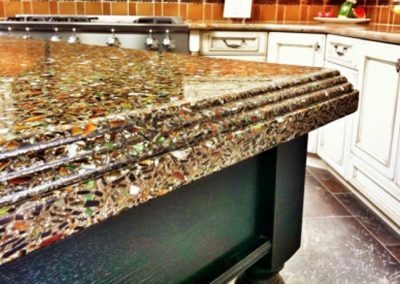 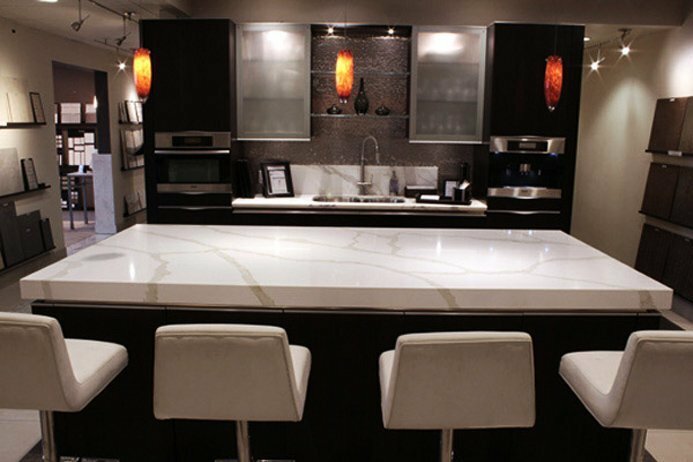 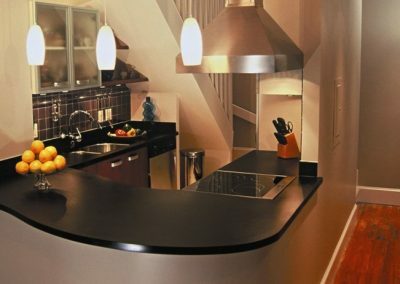 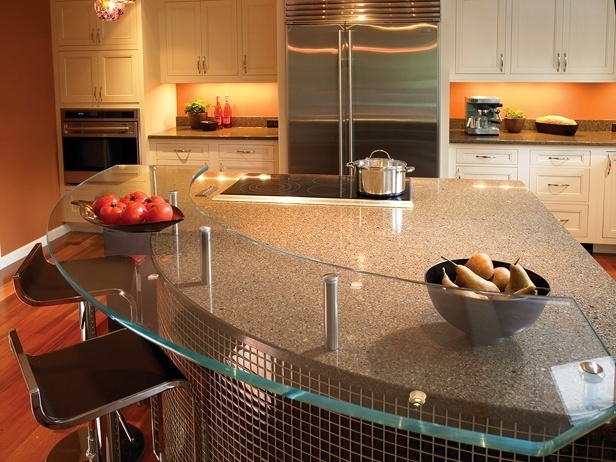 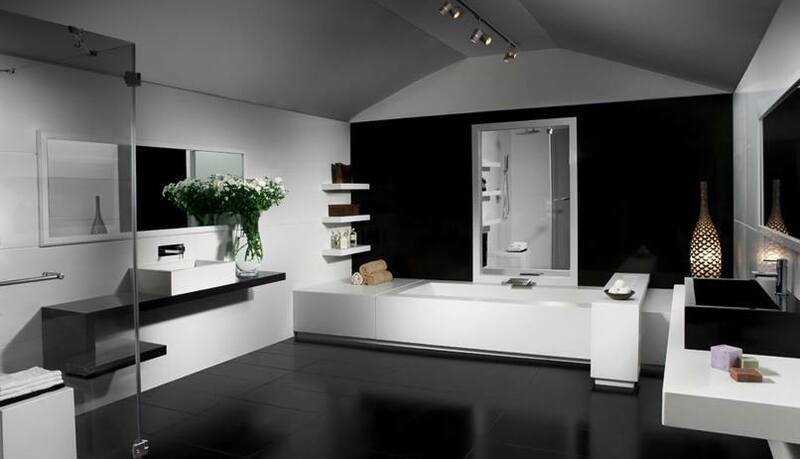 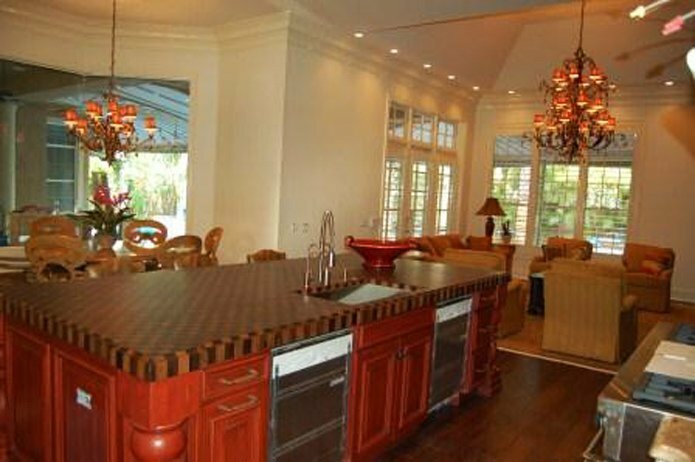 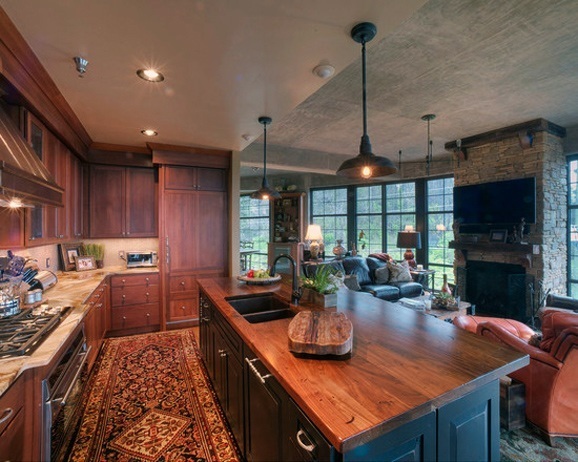 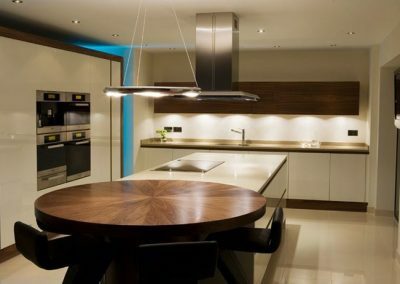 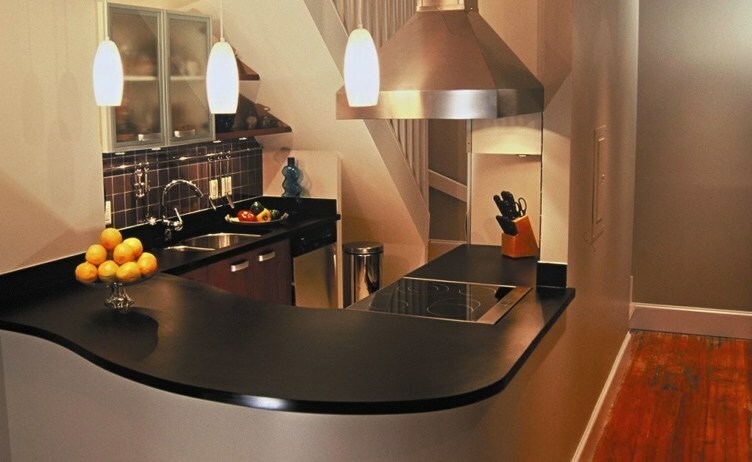 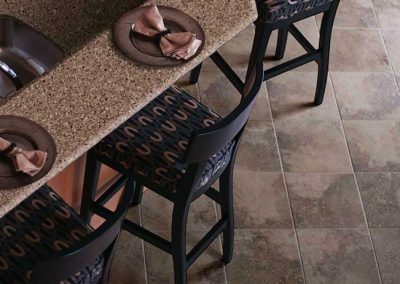 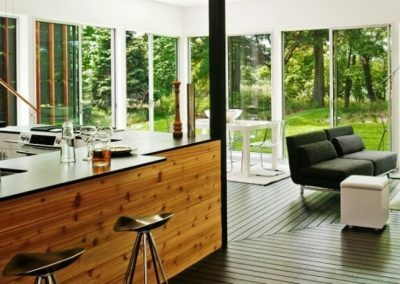 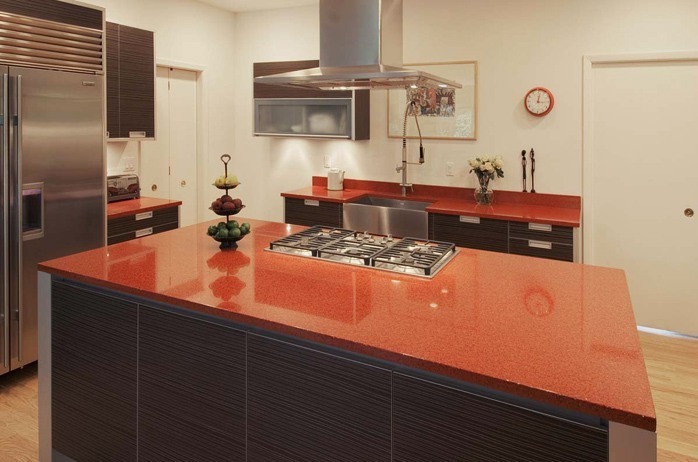 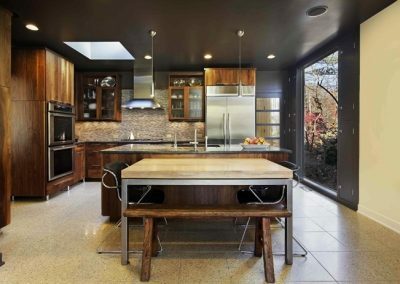 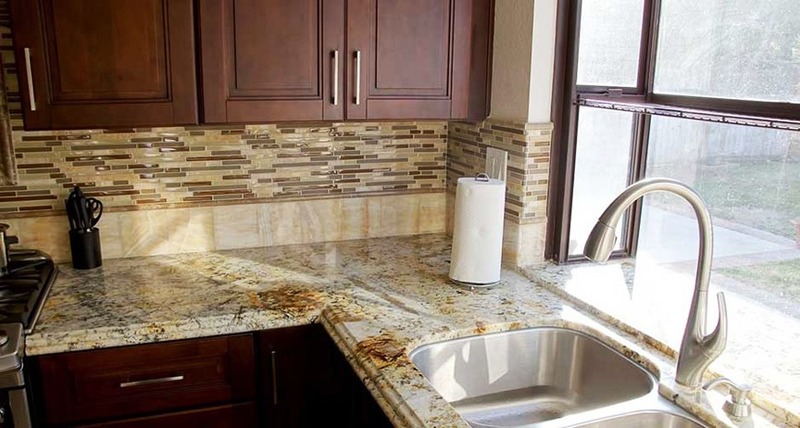 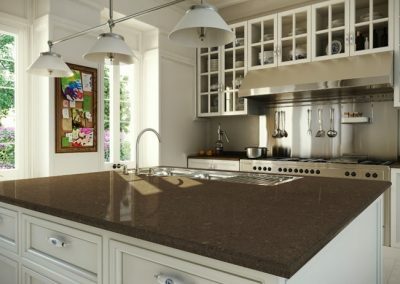 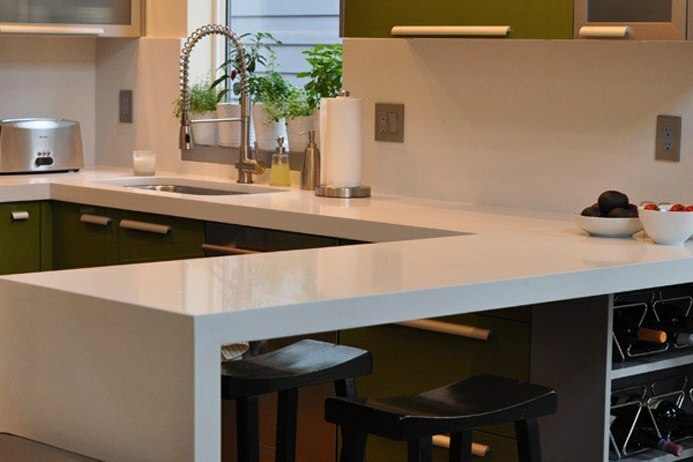 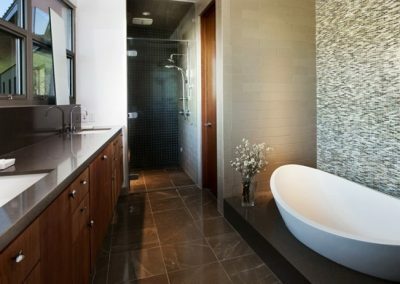 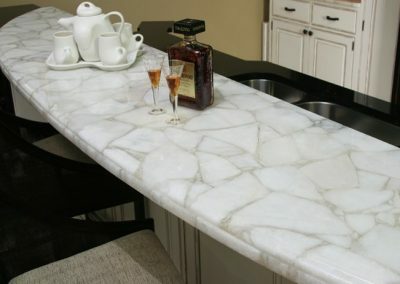 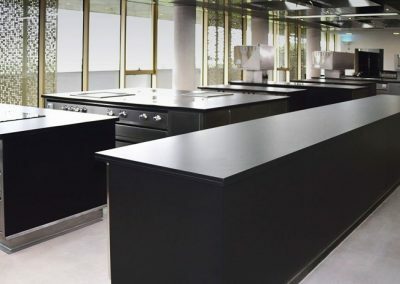 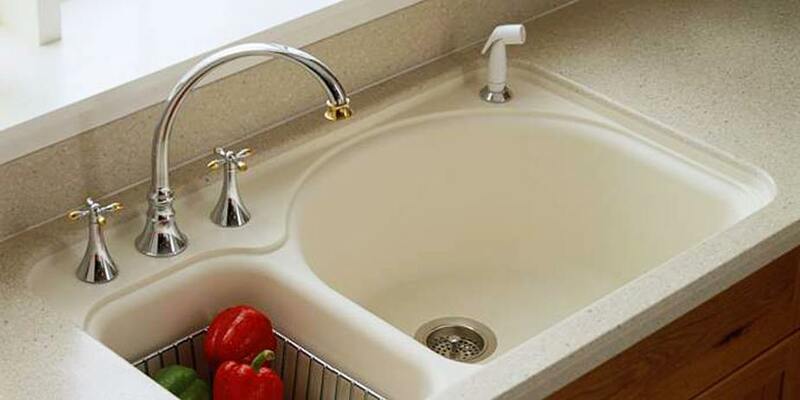 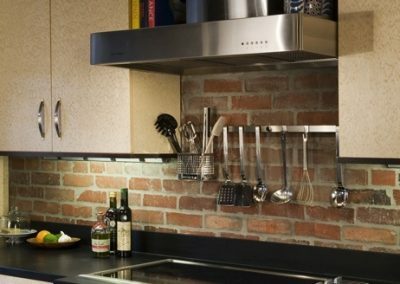 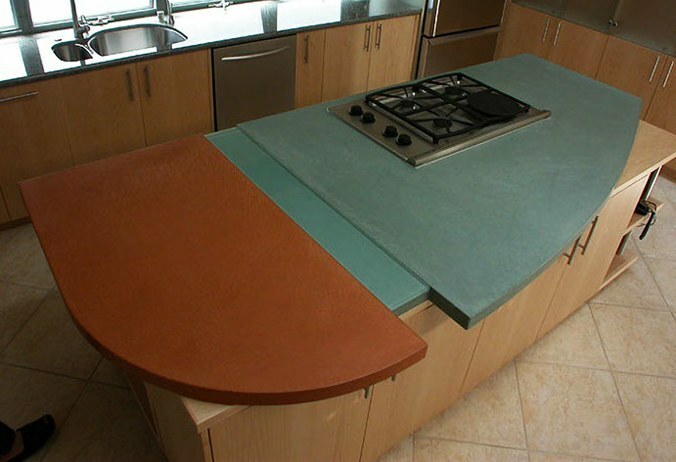 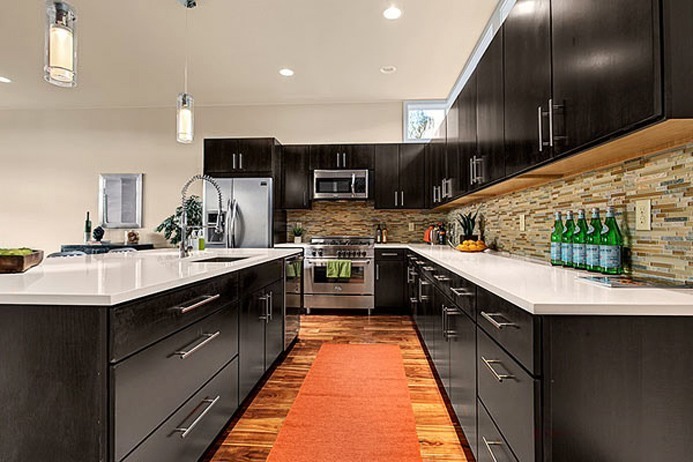 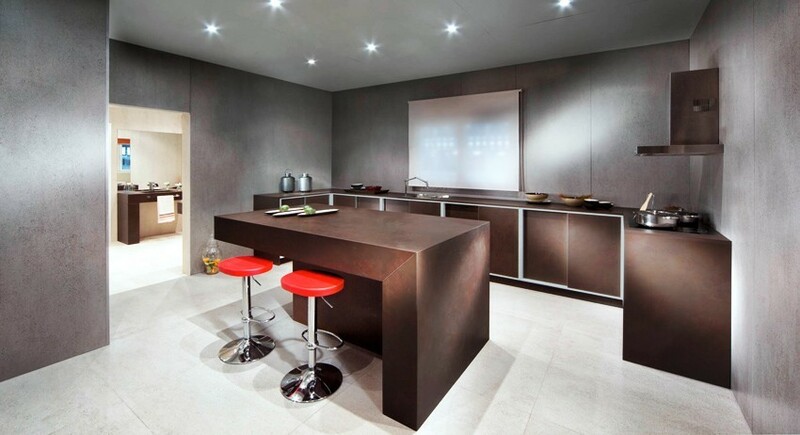 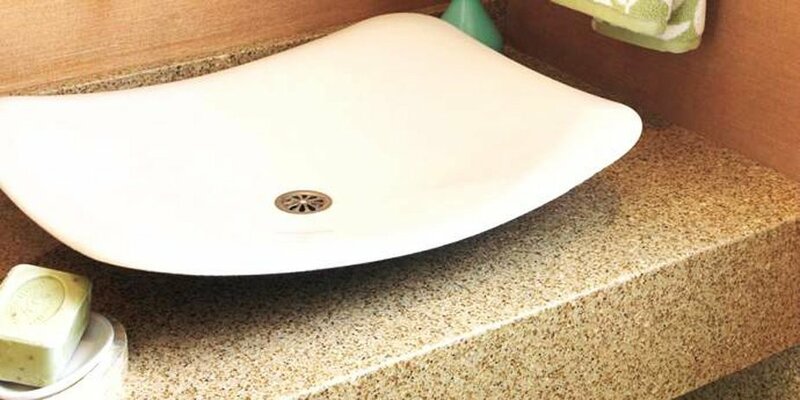 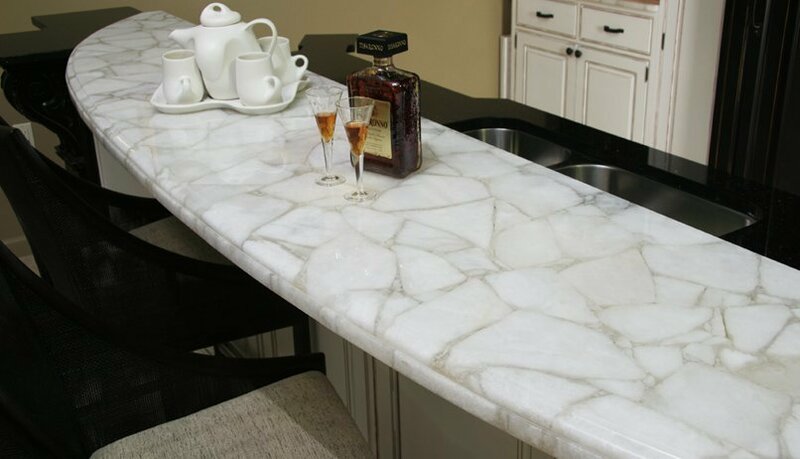 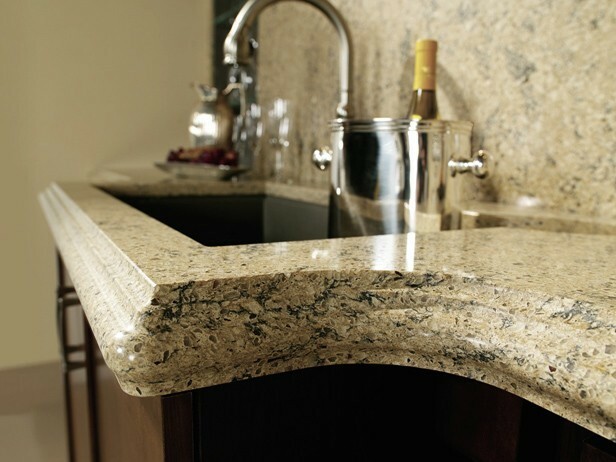 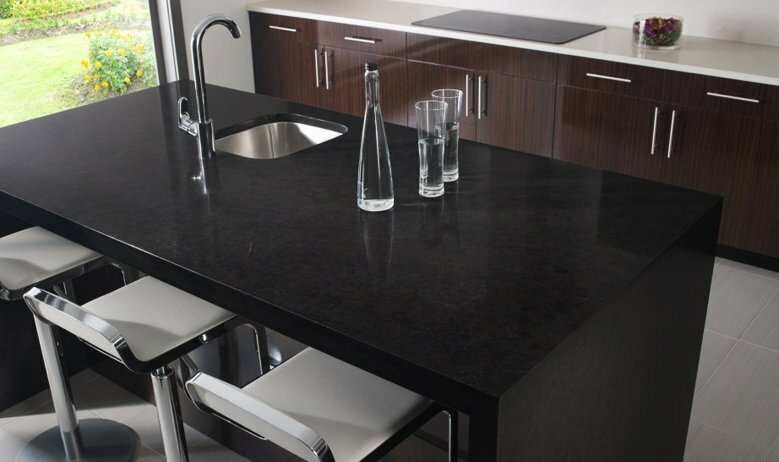 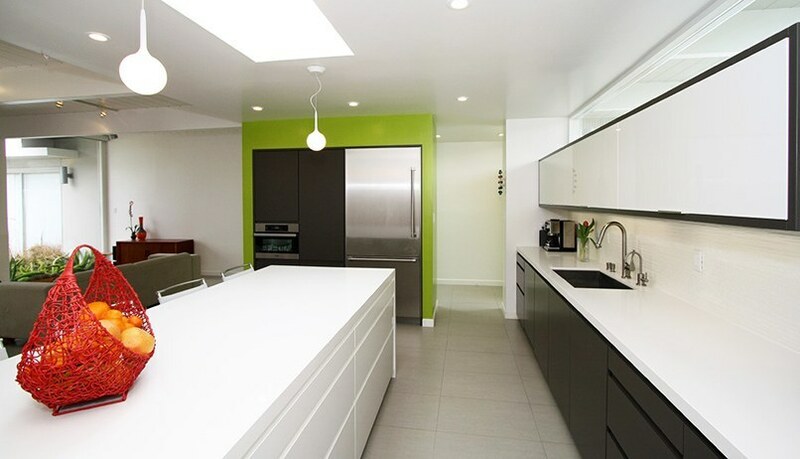 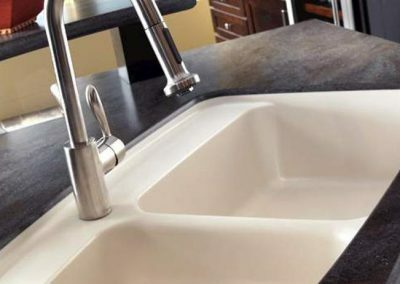 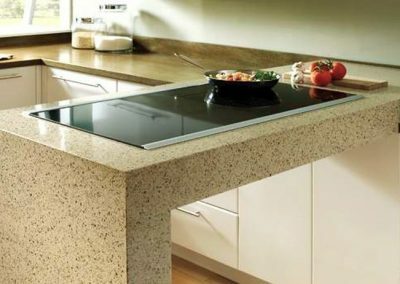 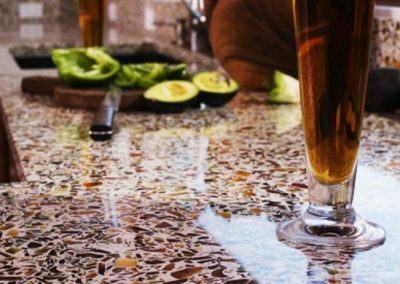 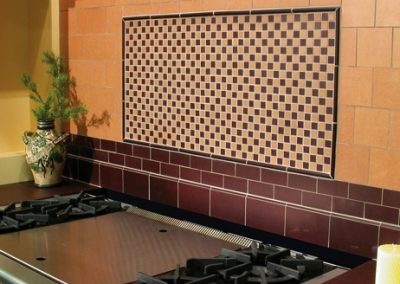 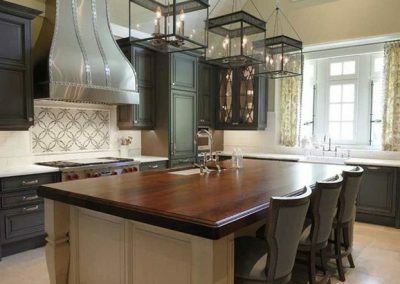 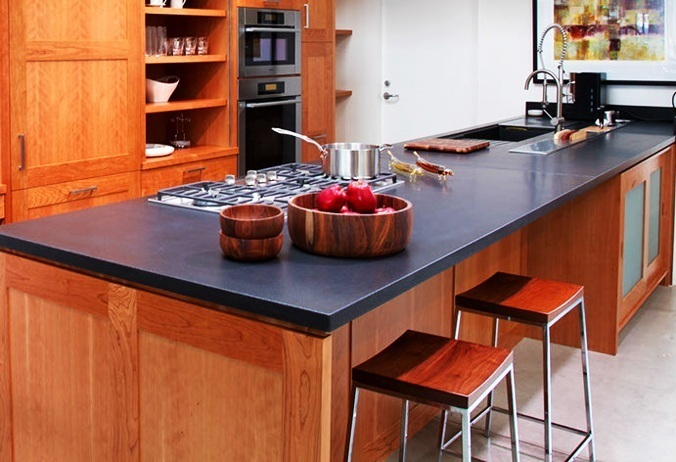 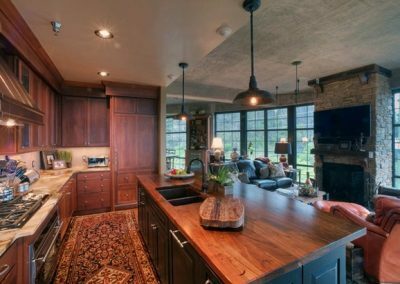 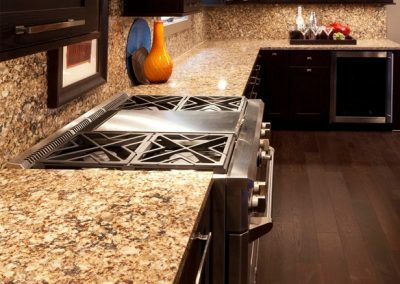 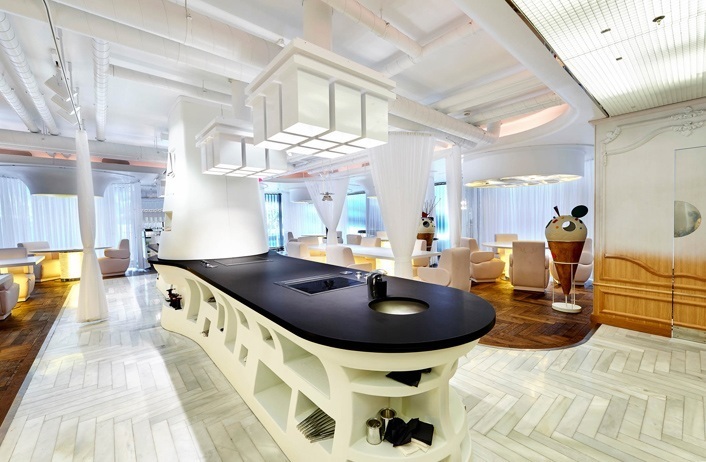 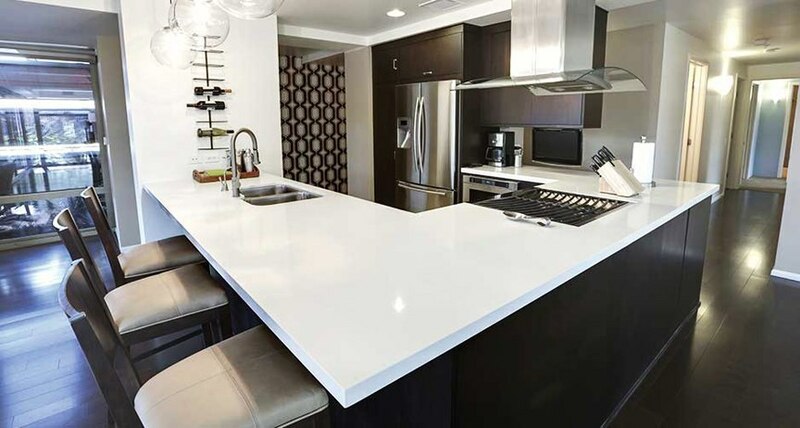 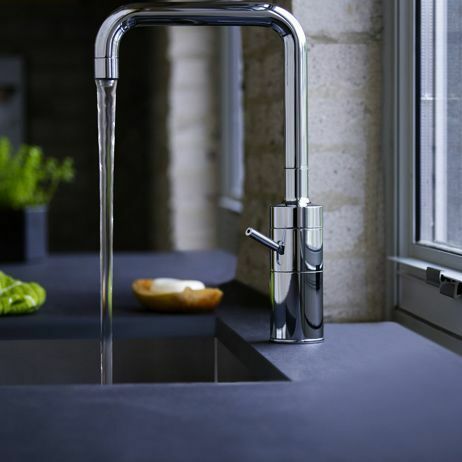 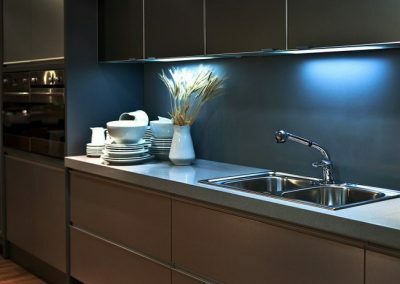 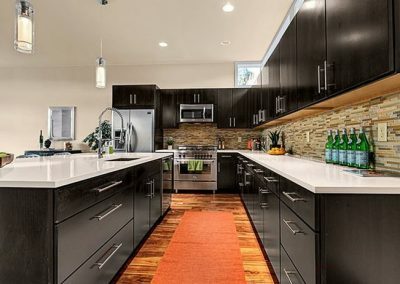 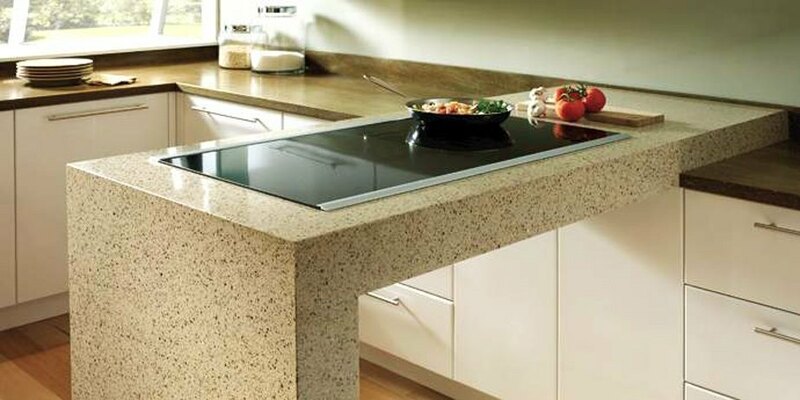 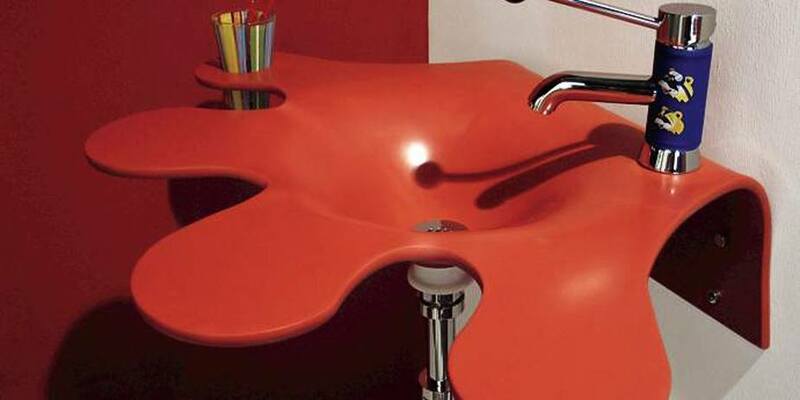 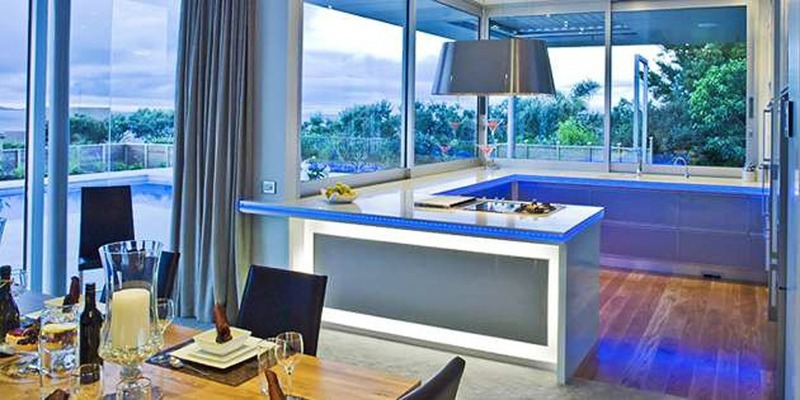 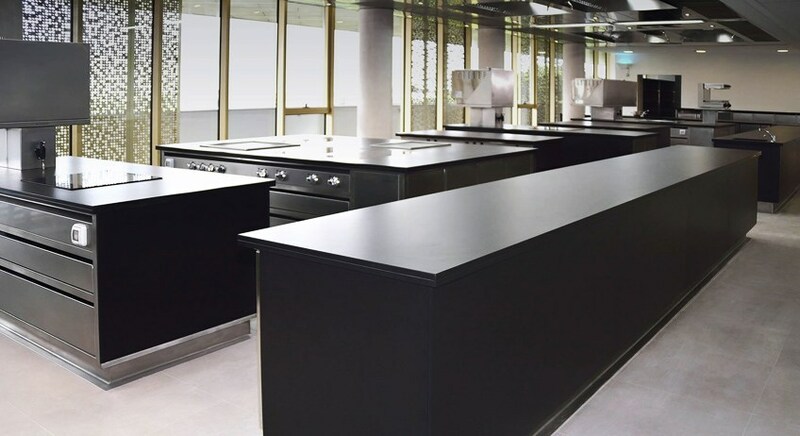 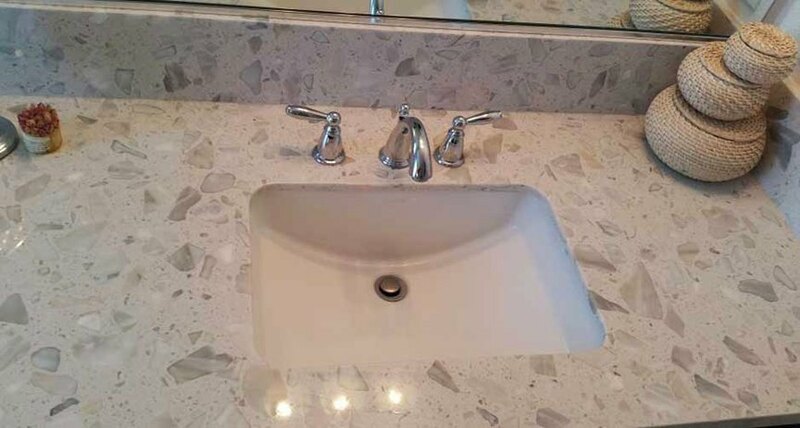 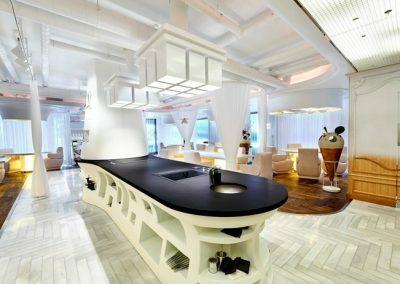 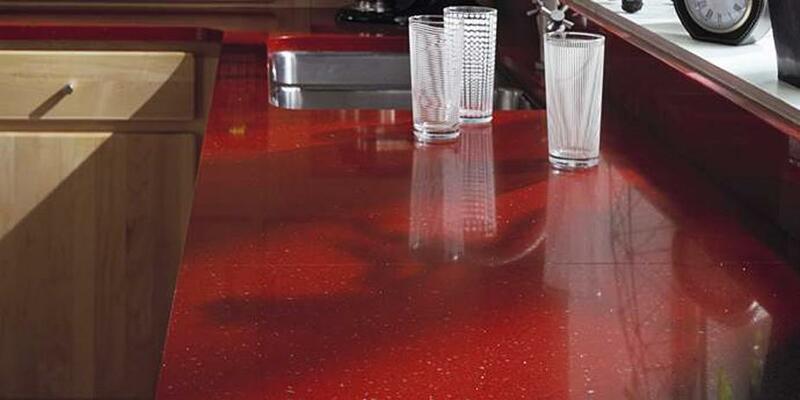 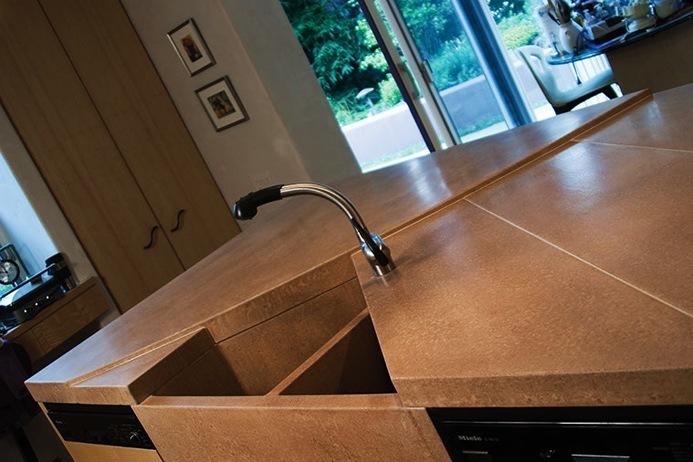 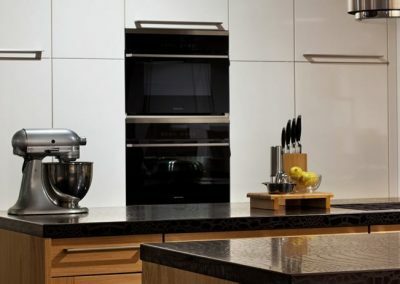 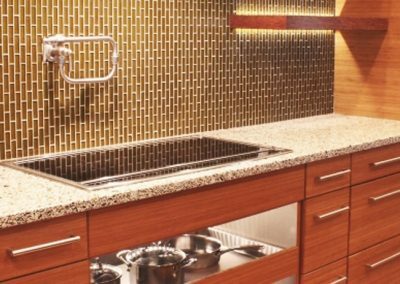 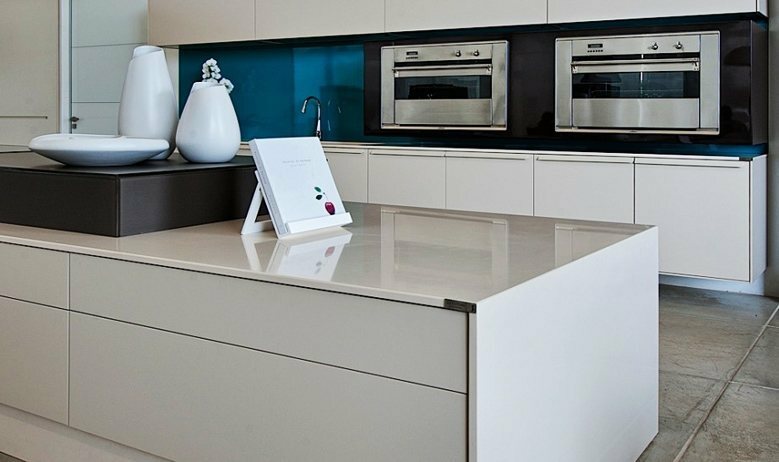 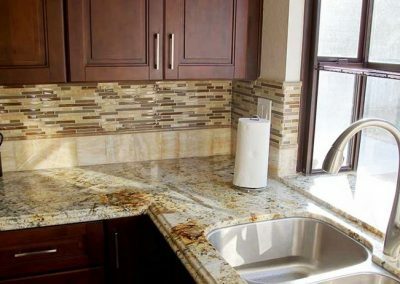 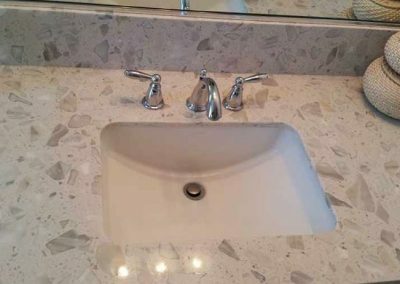 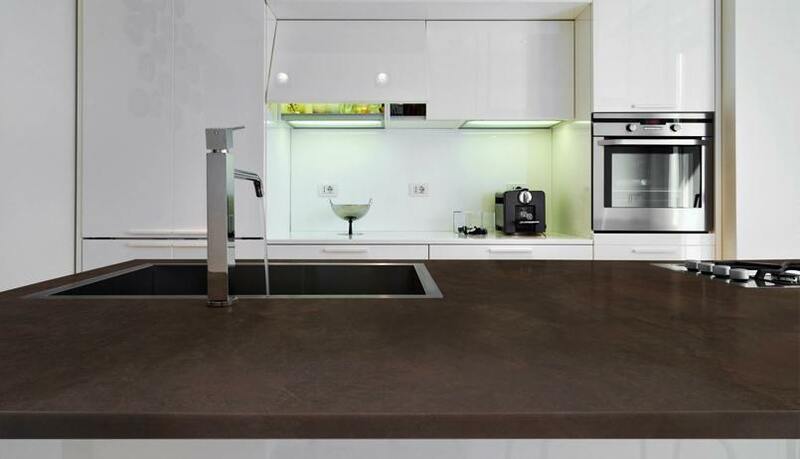 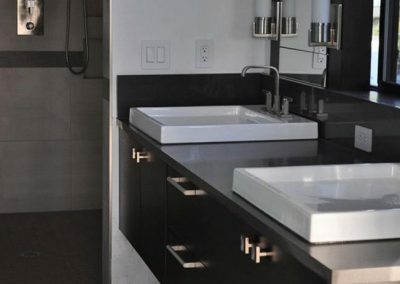 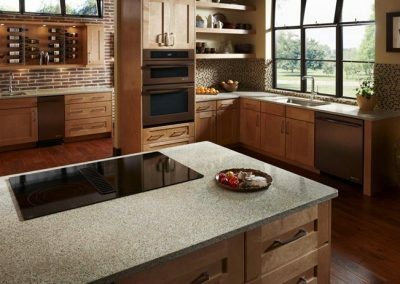 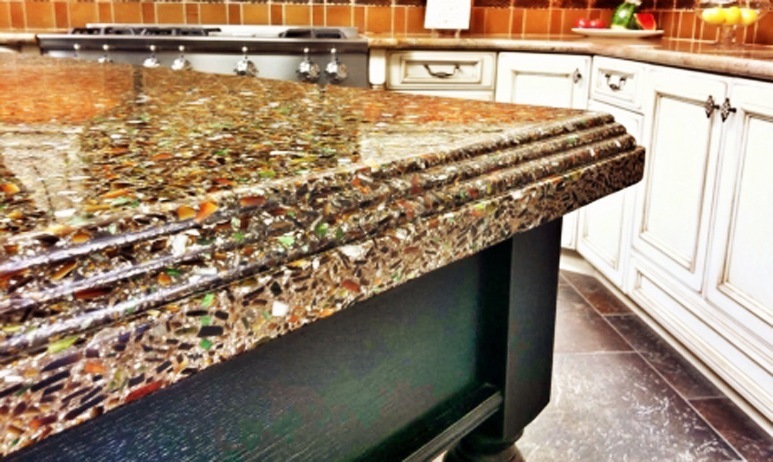 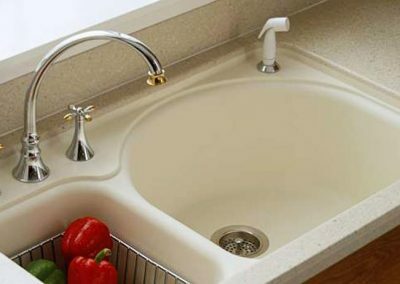 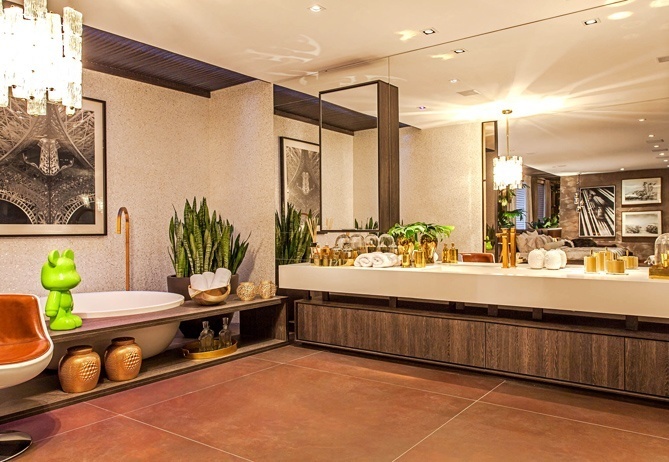 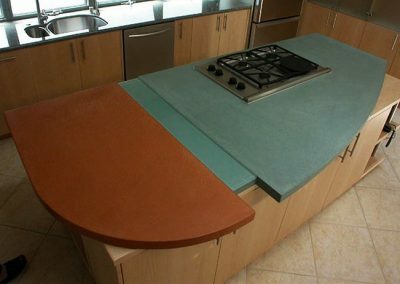 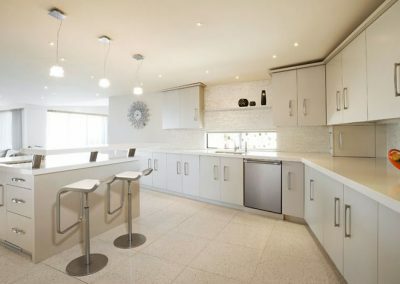 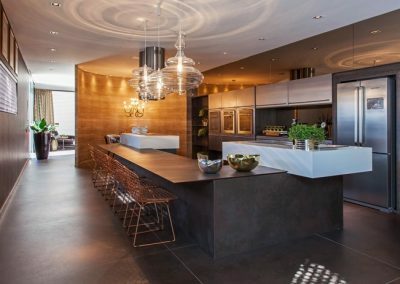 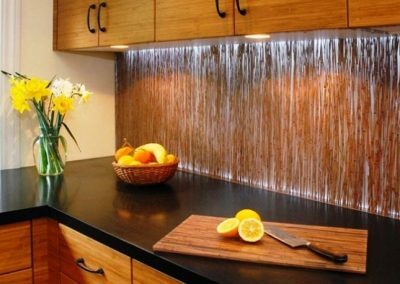 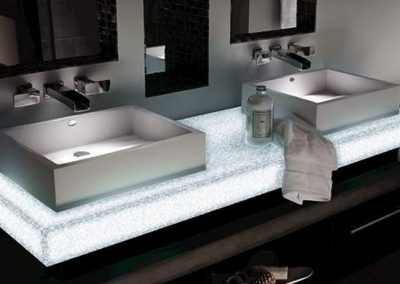 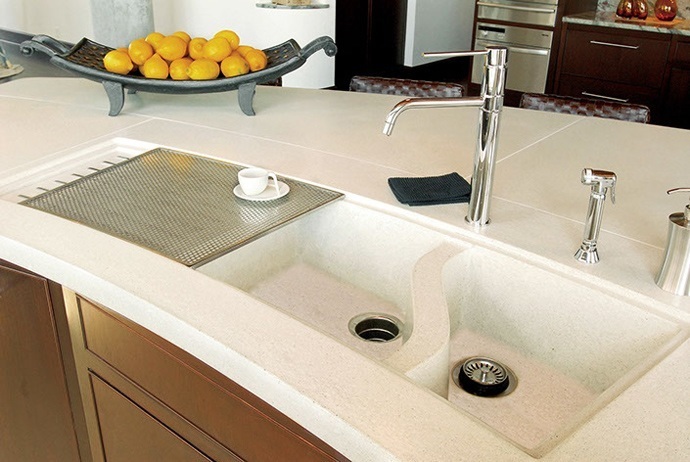 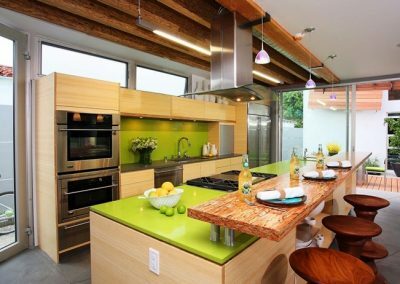 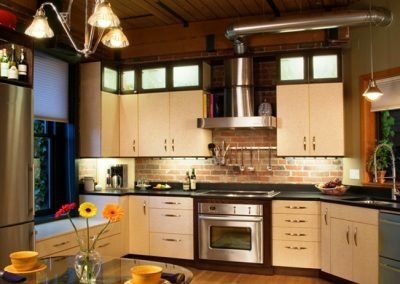 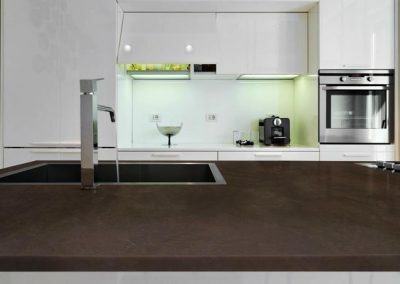 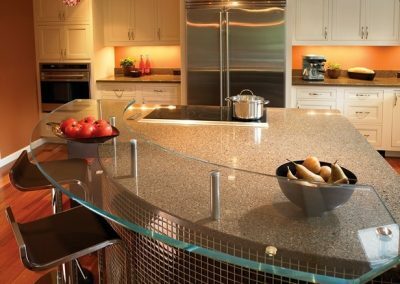 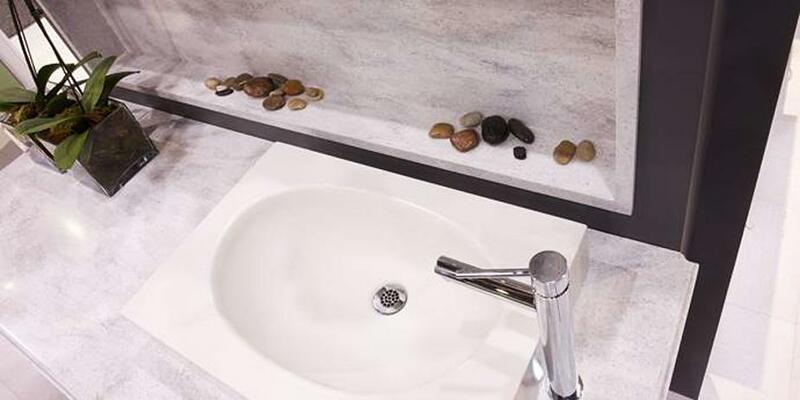 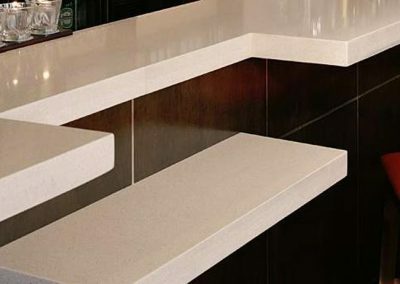 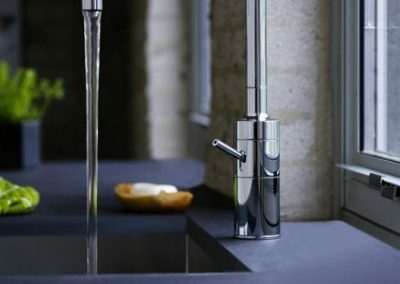 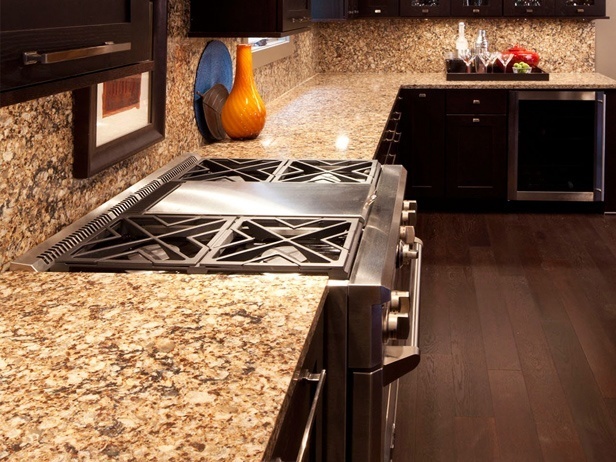 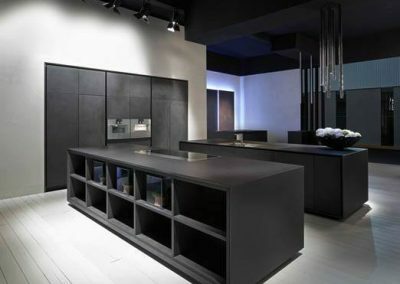 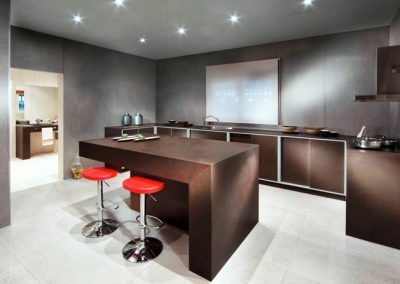 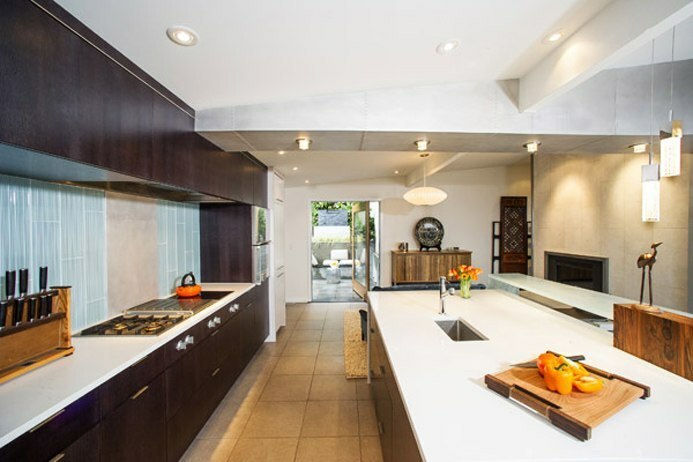 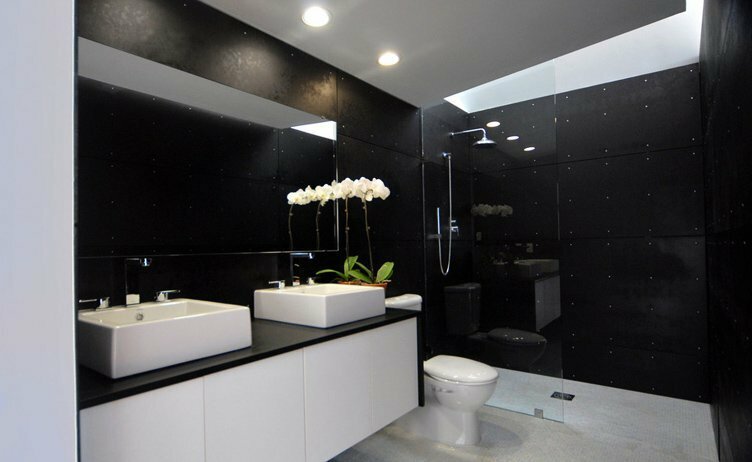 We work with a very broad spectrum of leading countertop providers and several of our vendors appear in our gallery as well. 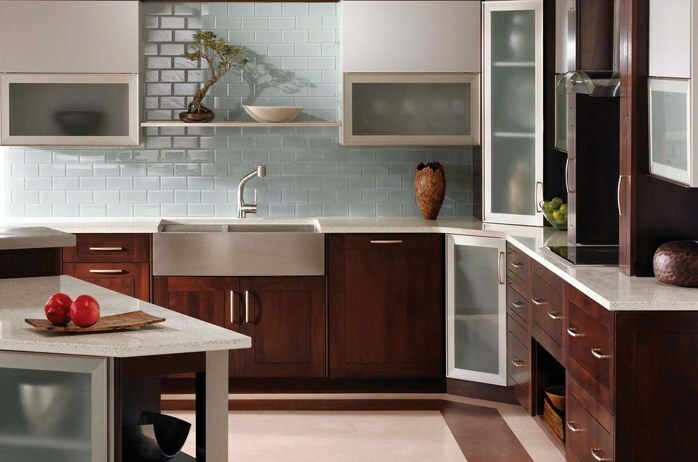 Take a look for inspiration. 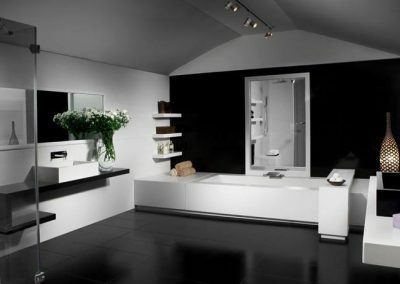 Then make an appointment with one of our designers to make your selections with the confidence of having expert guidance. 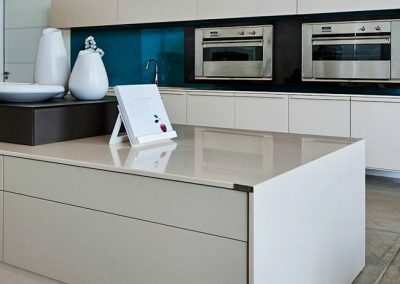 Make an appointment with one of our highly experienced designers today!